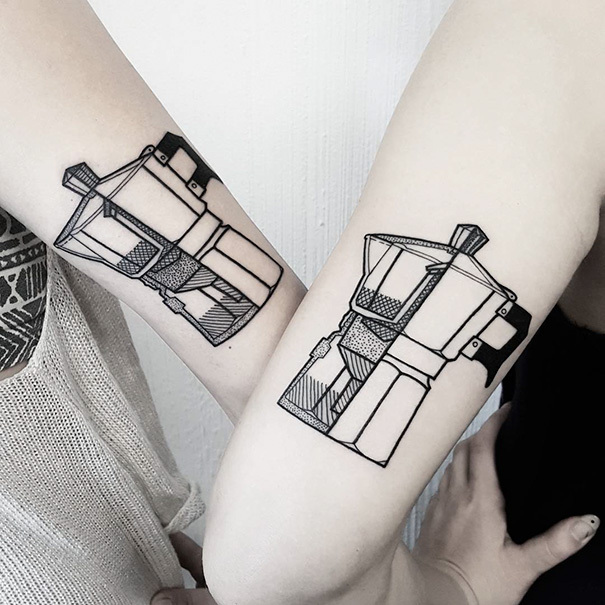 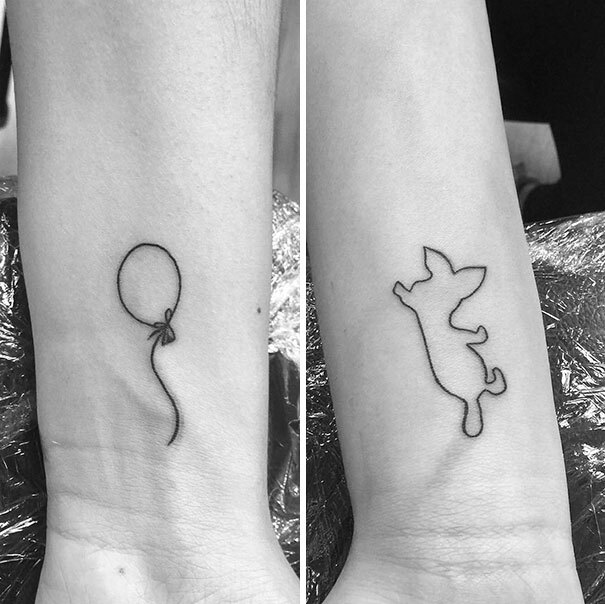 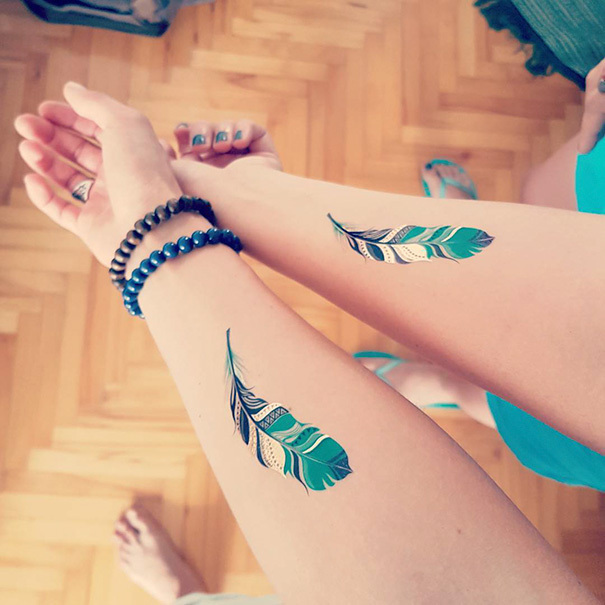 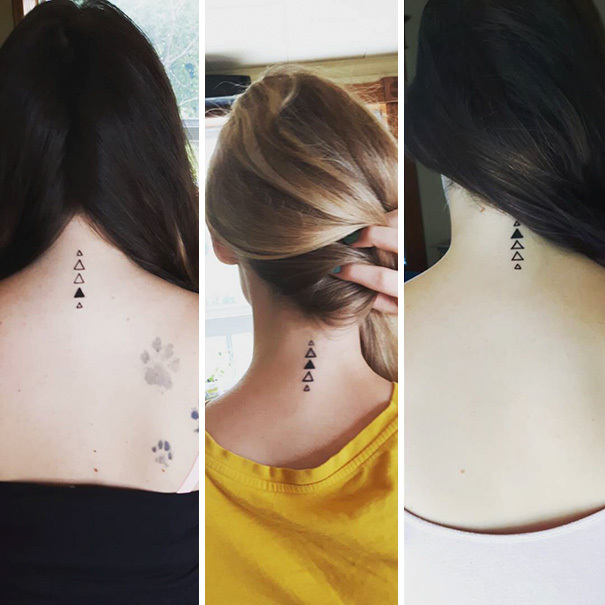 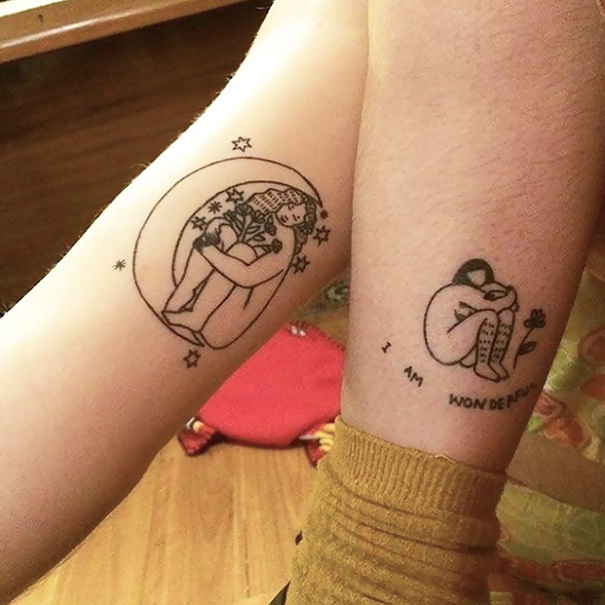 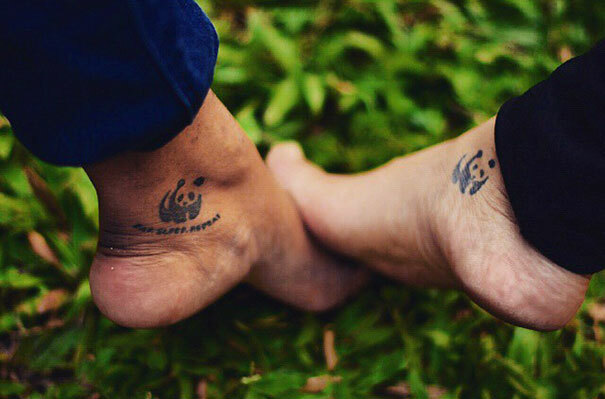 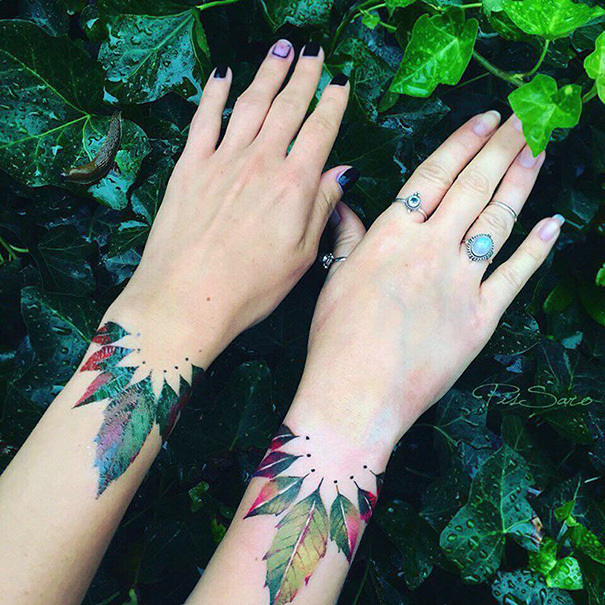 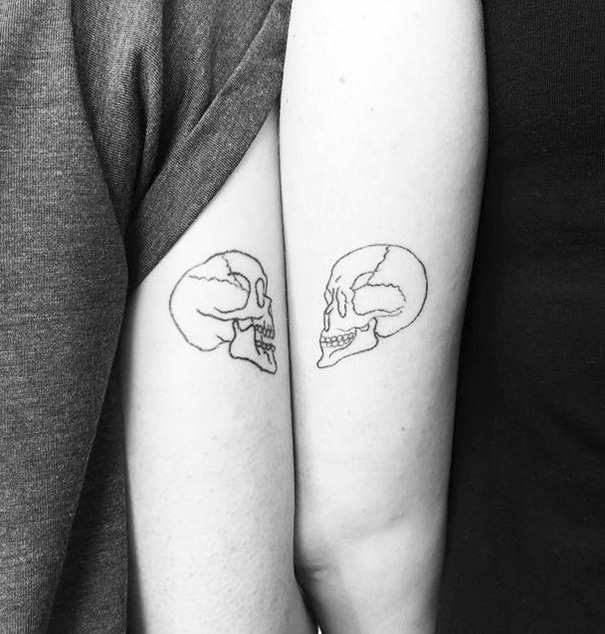 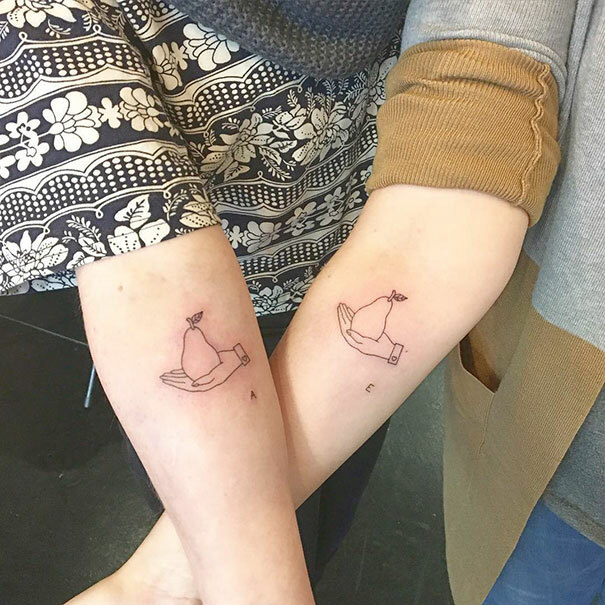 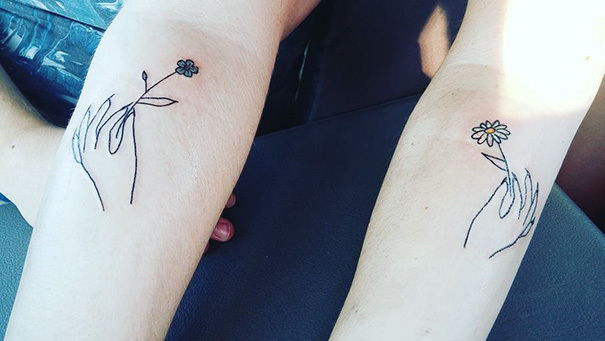 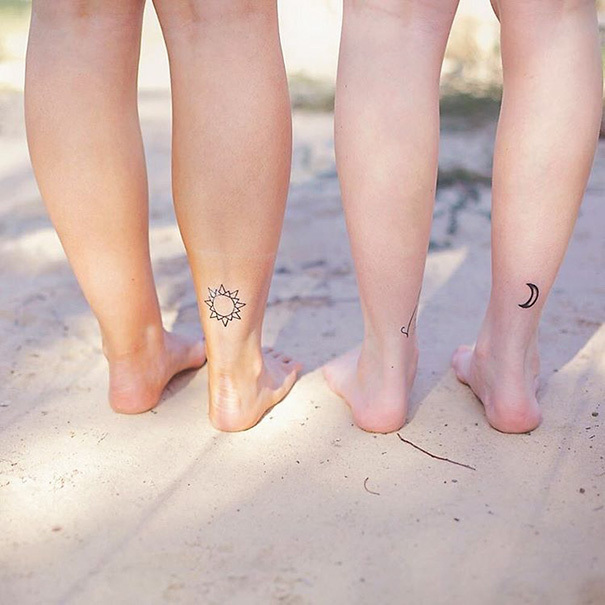 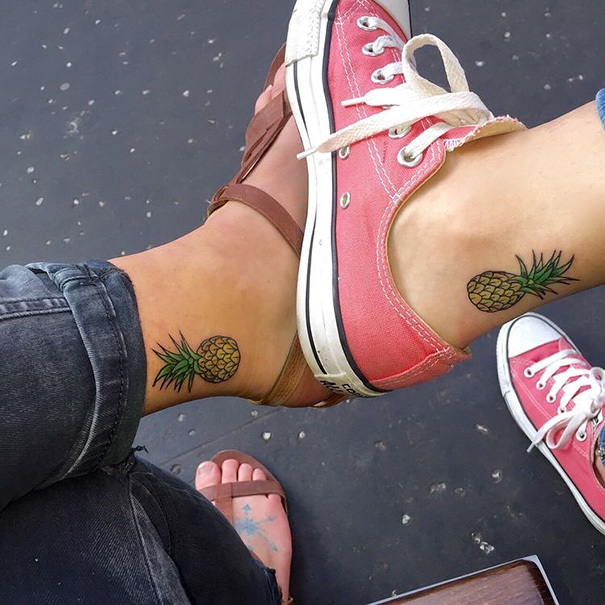 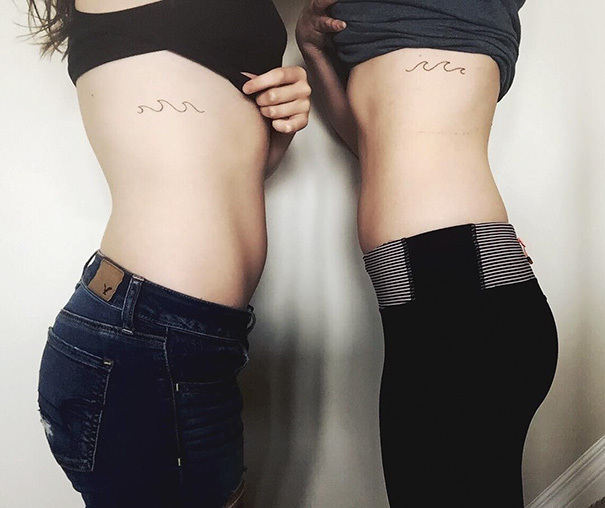 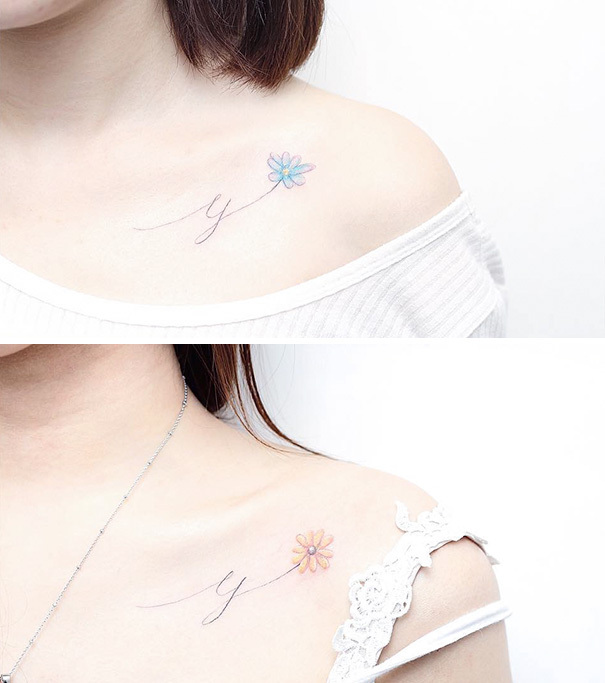 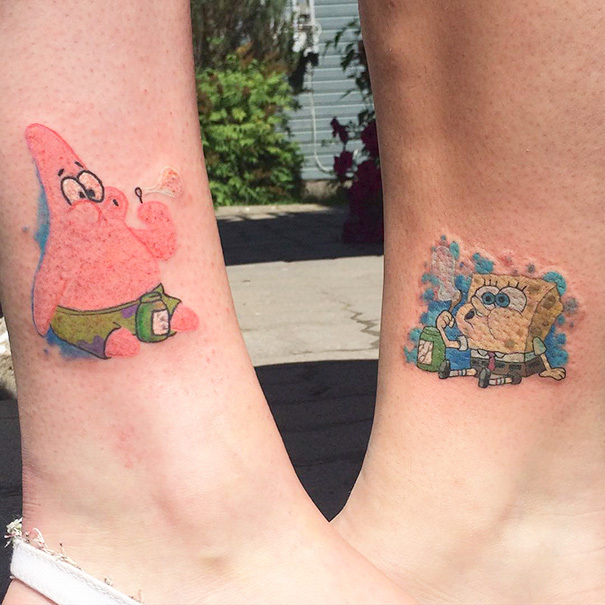 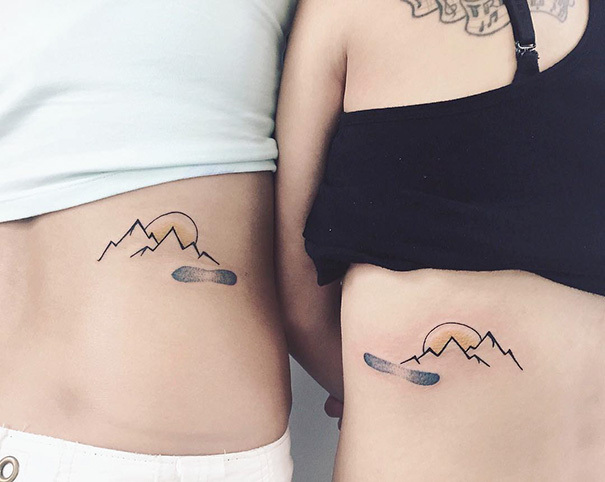 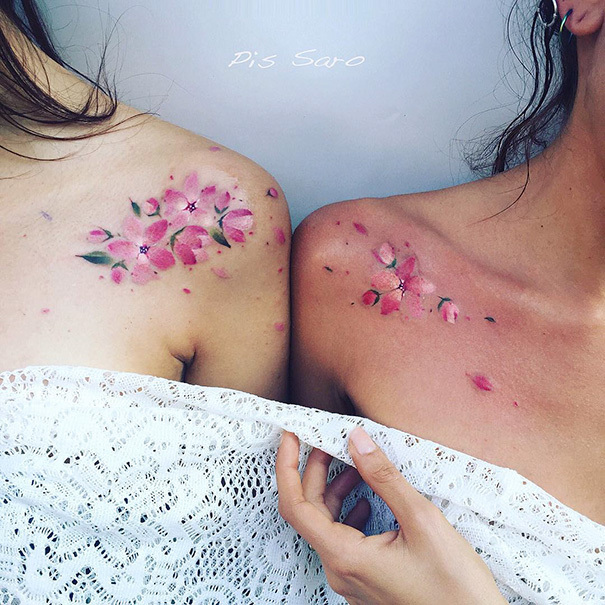 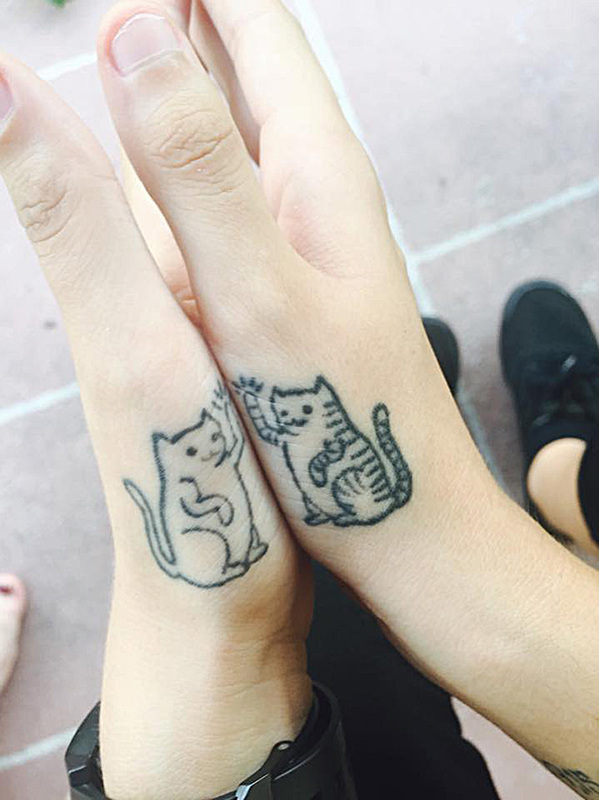 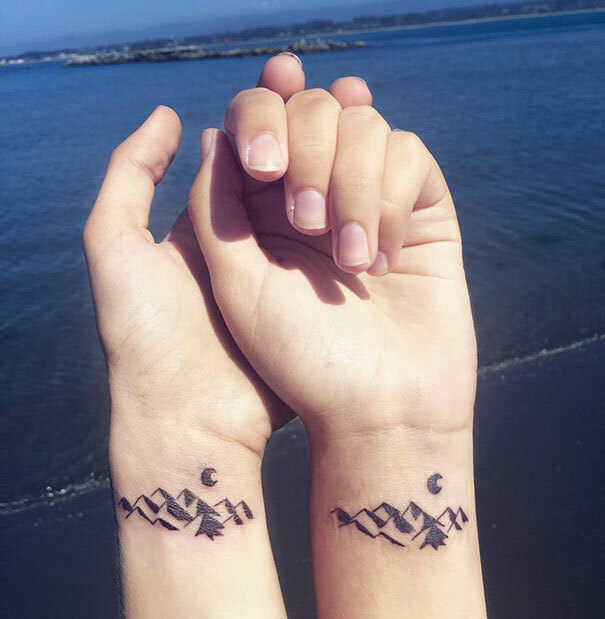 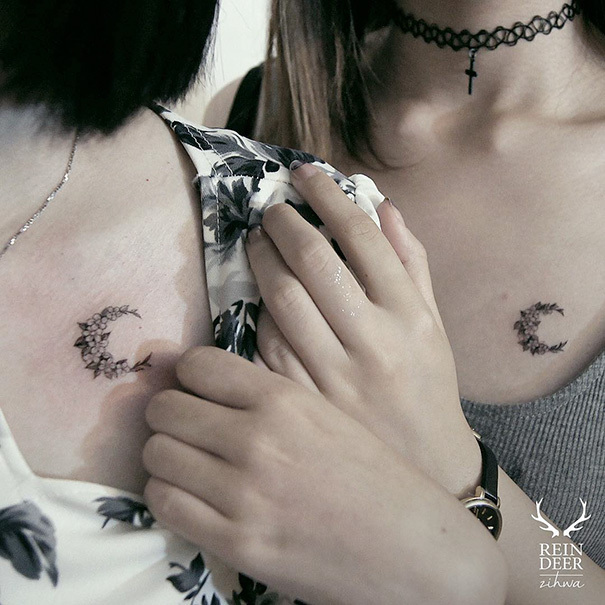 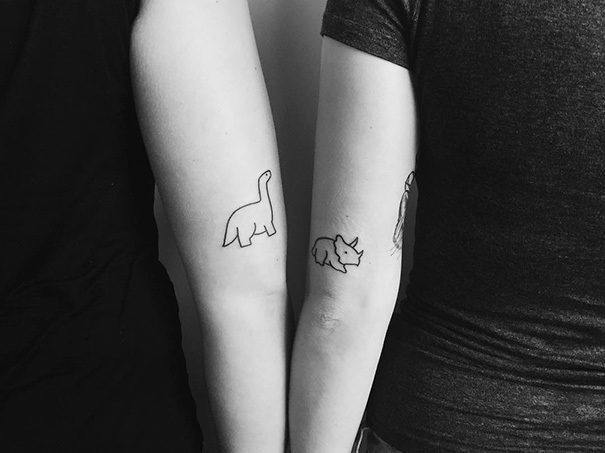 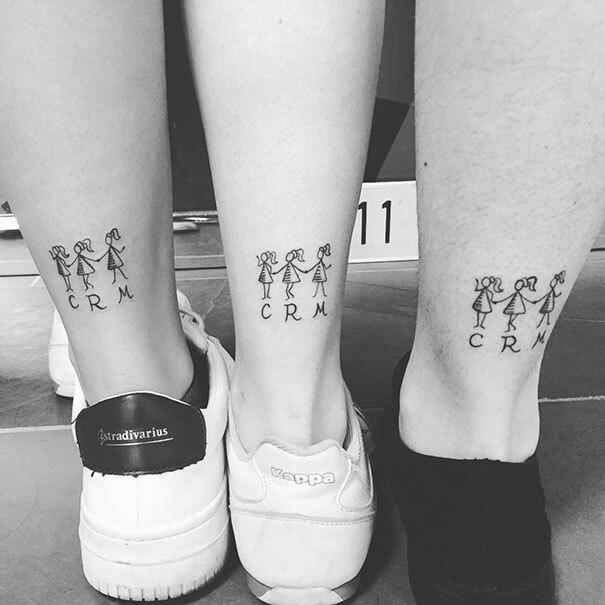 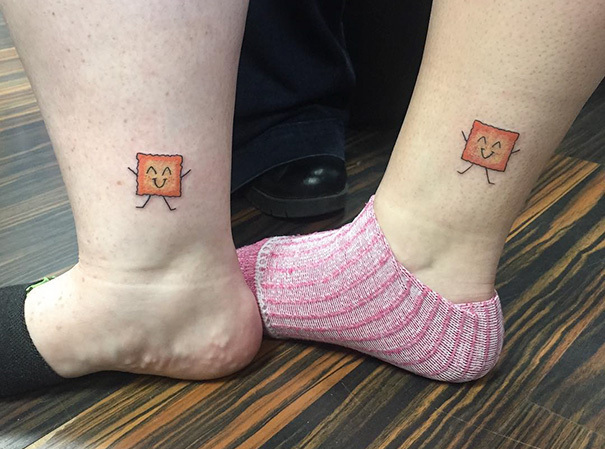 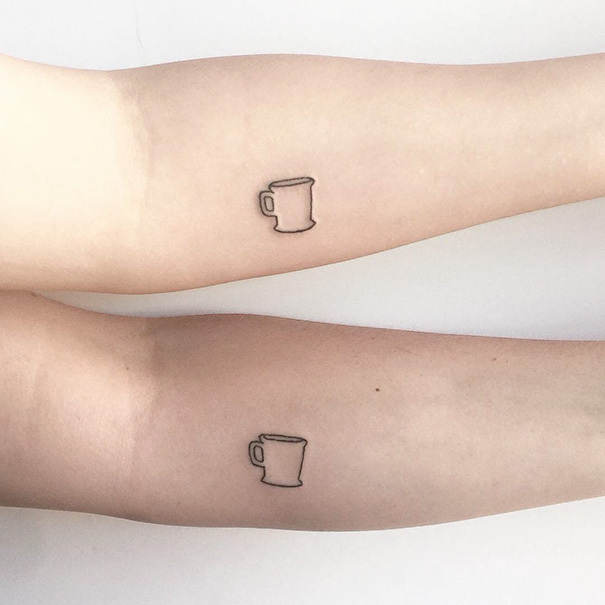 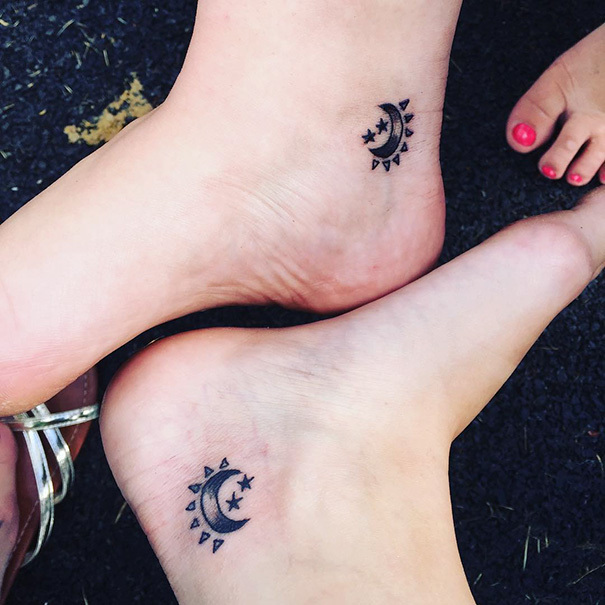 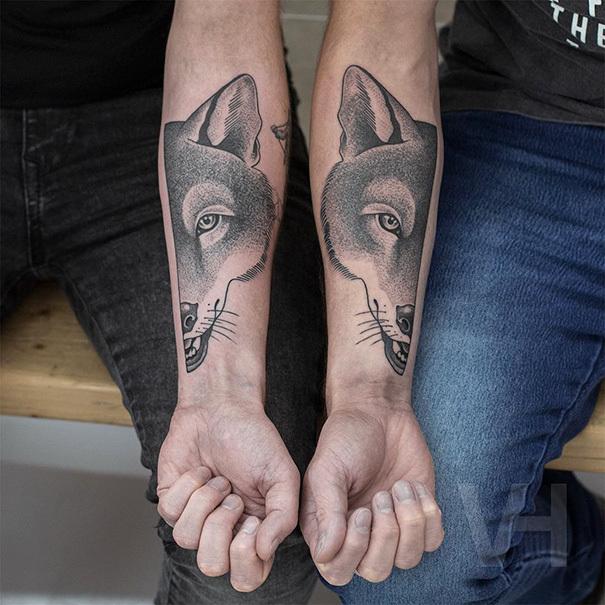 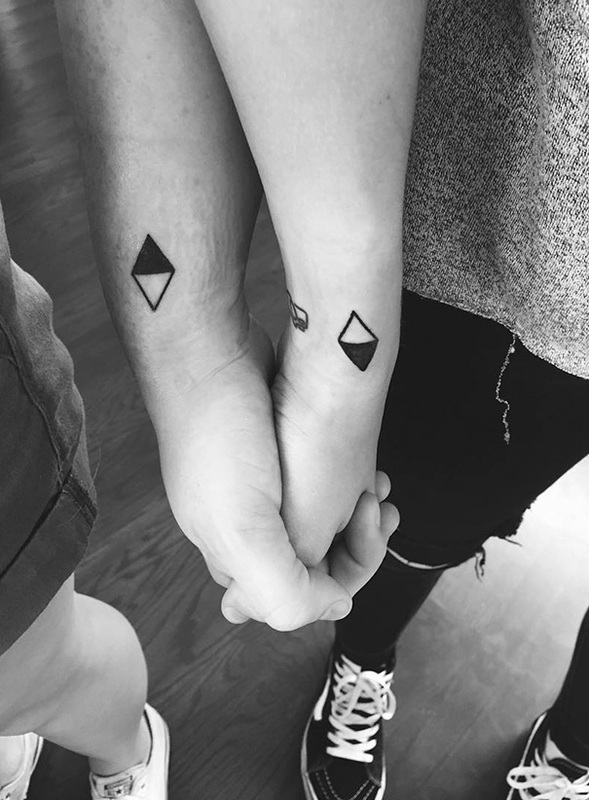 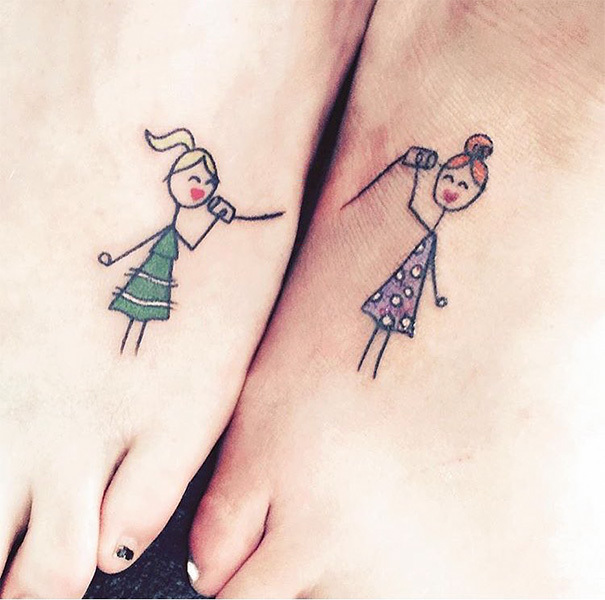 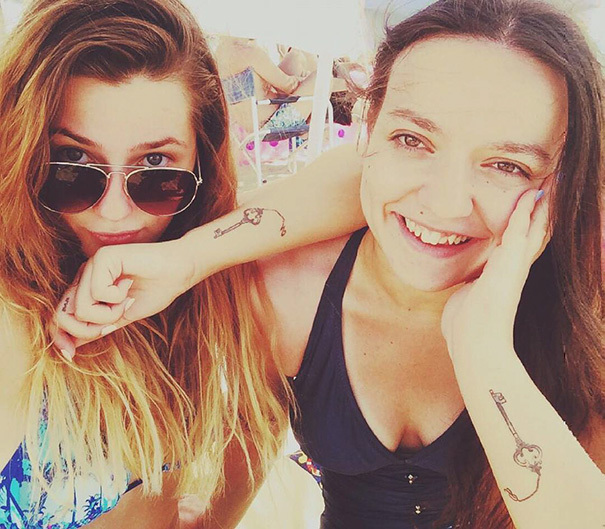 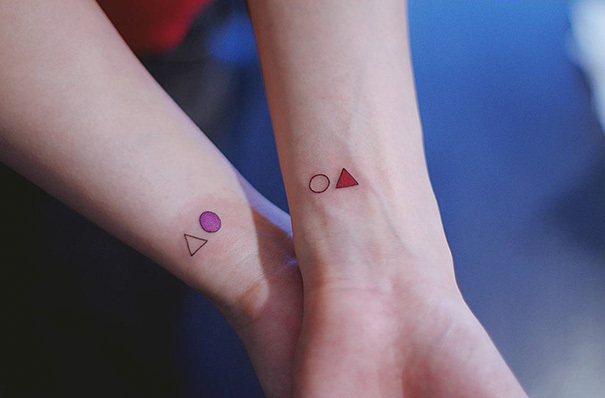 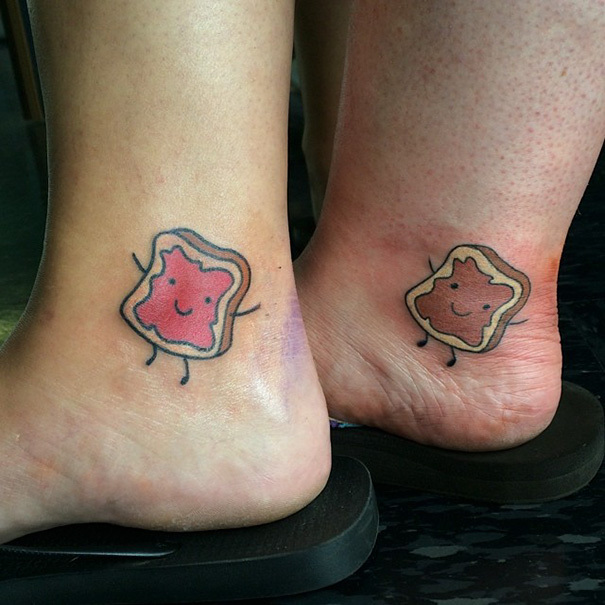 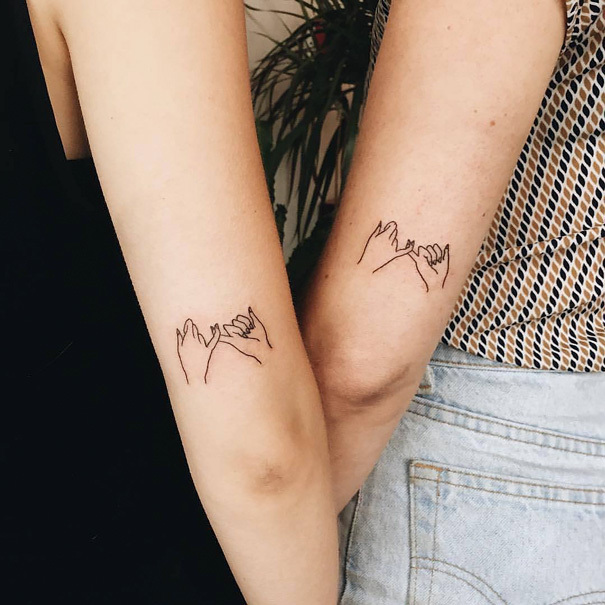 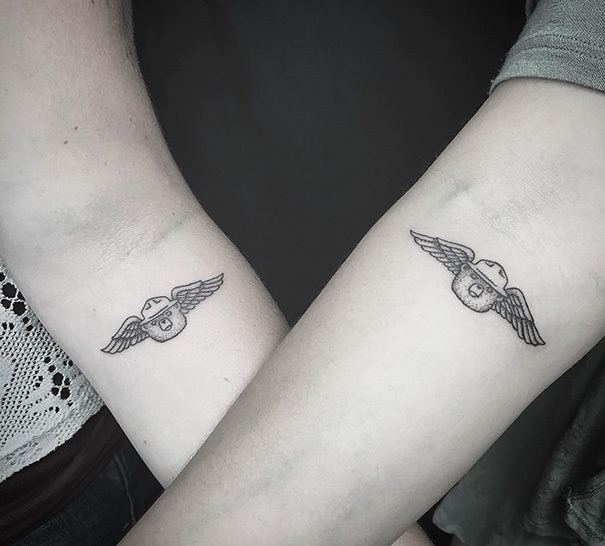 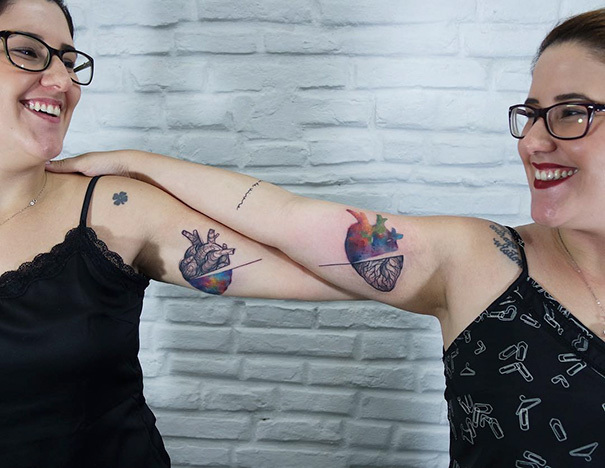 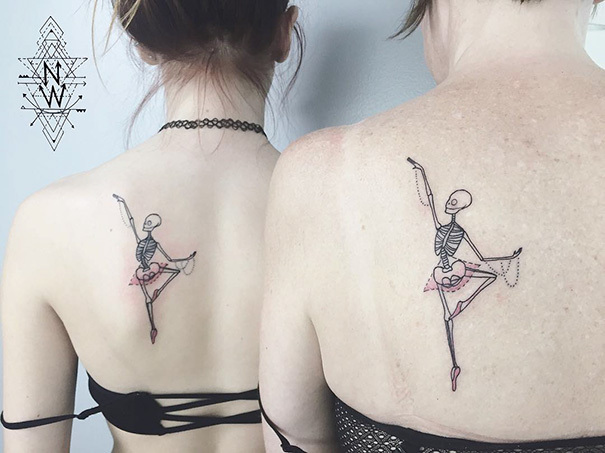 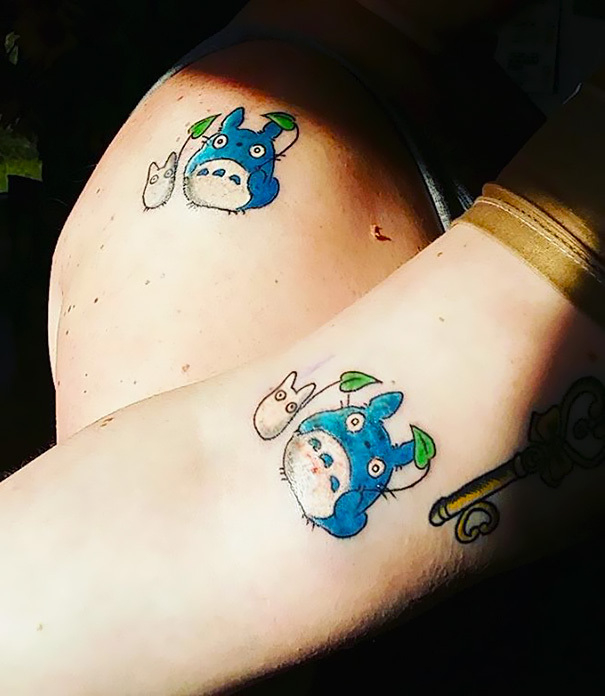 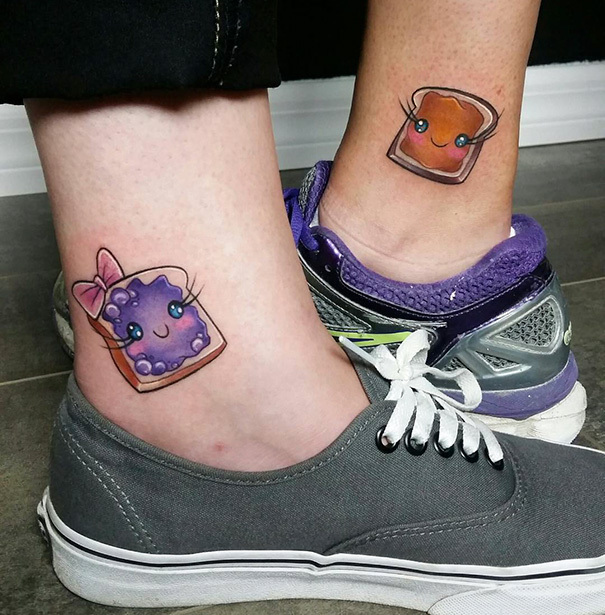 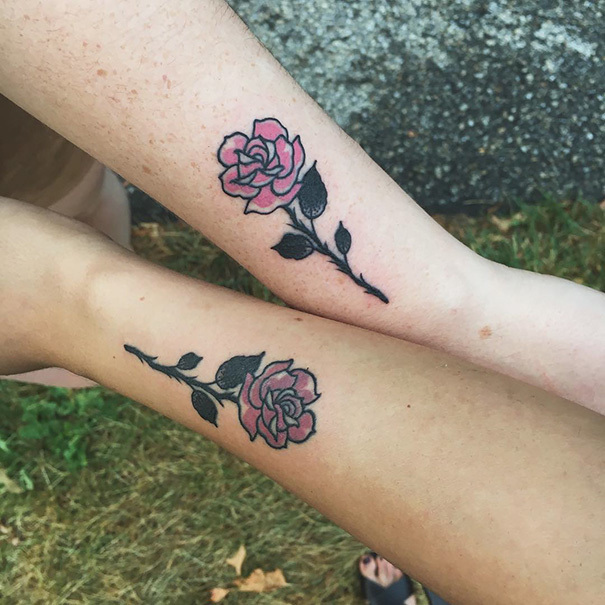 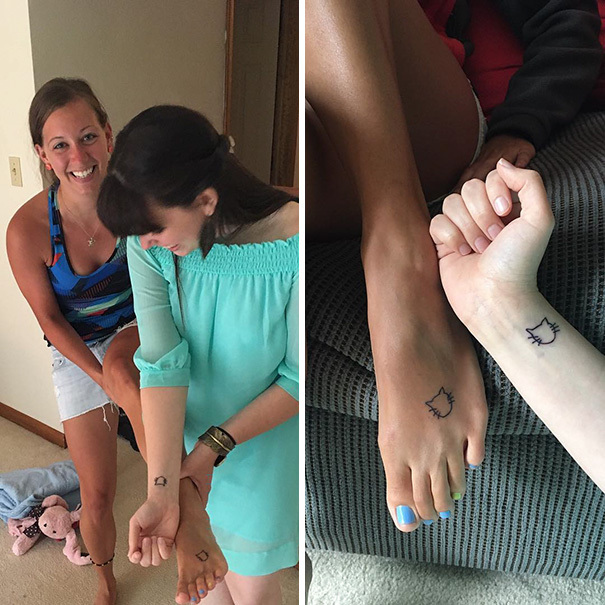 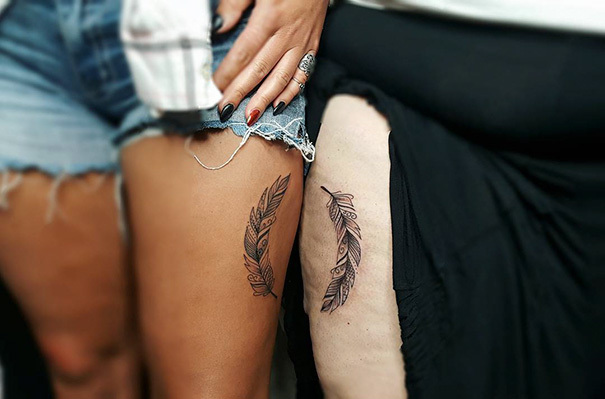 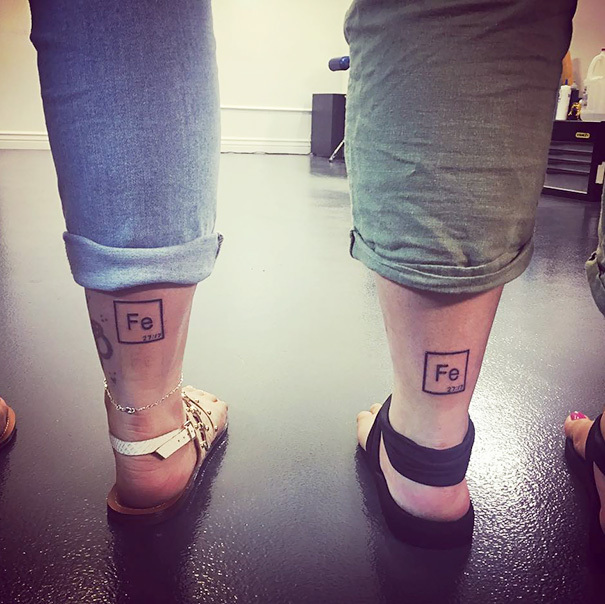 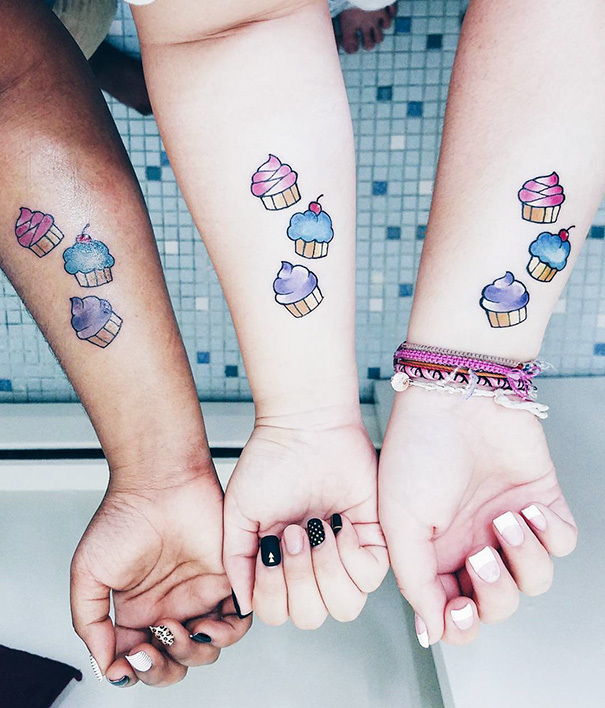 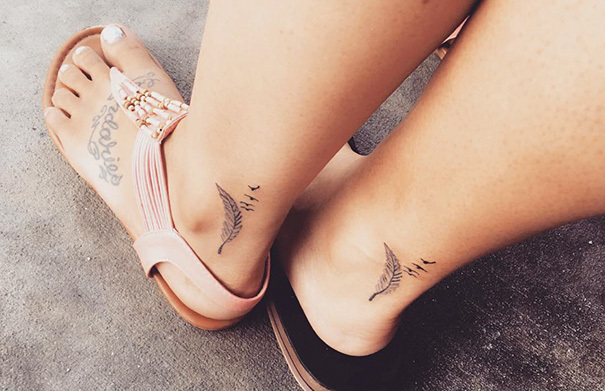 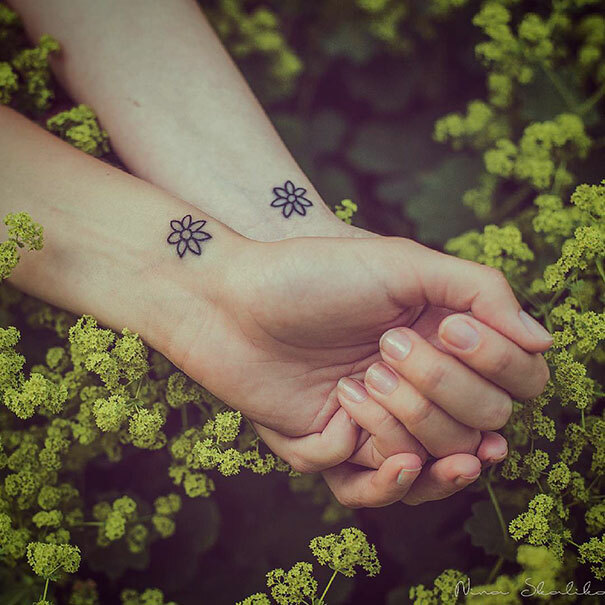 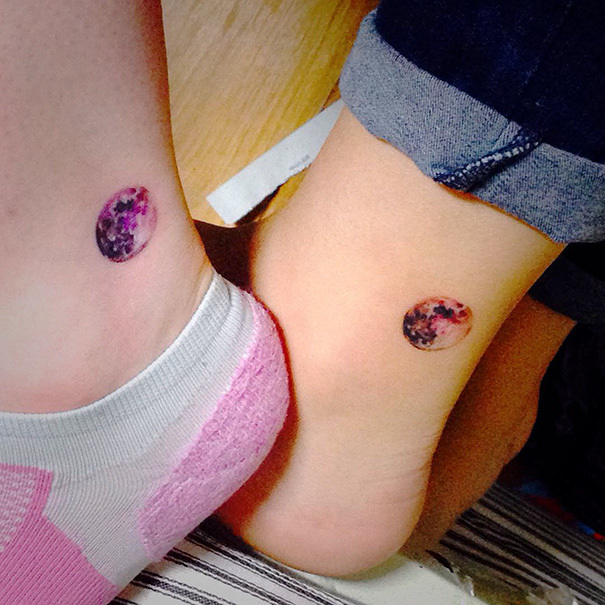 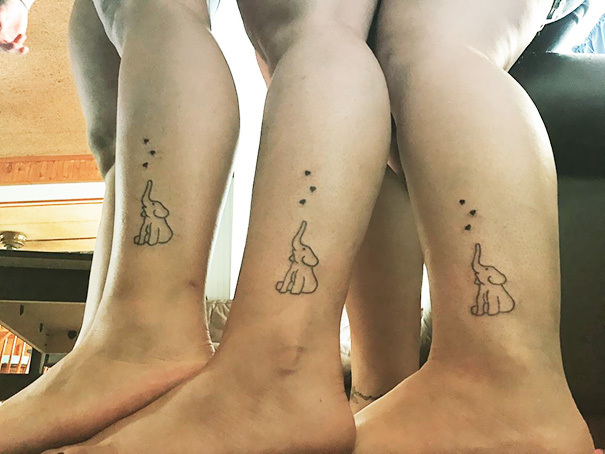 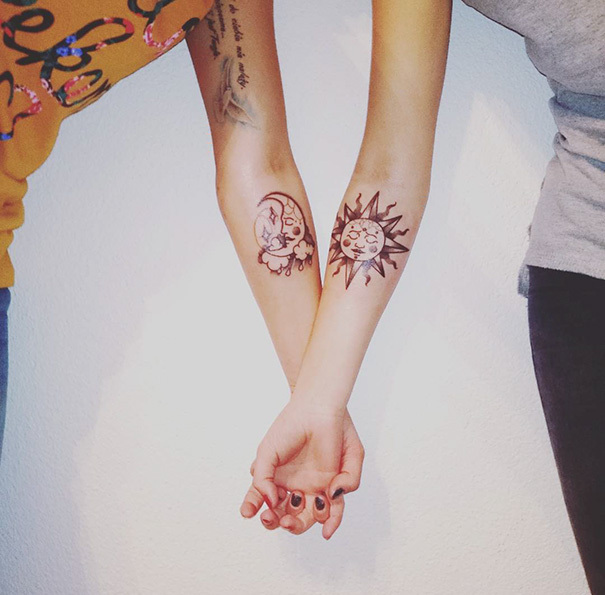 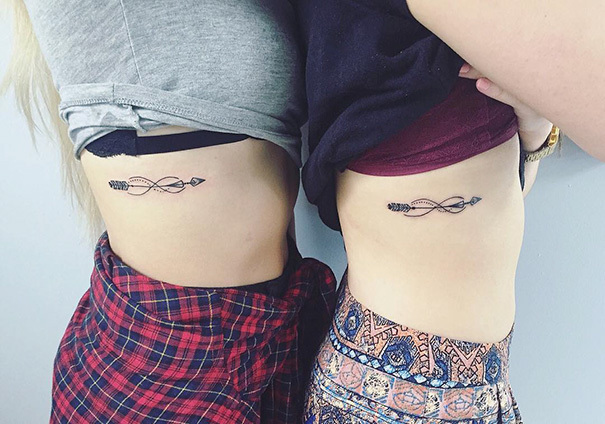 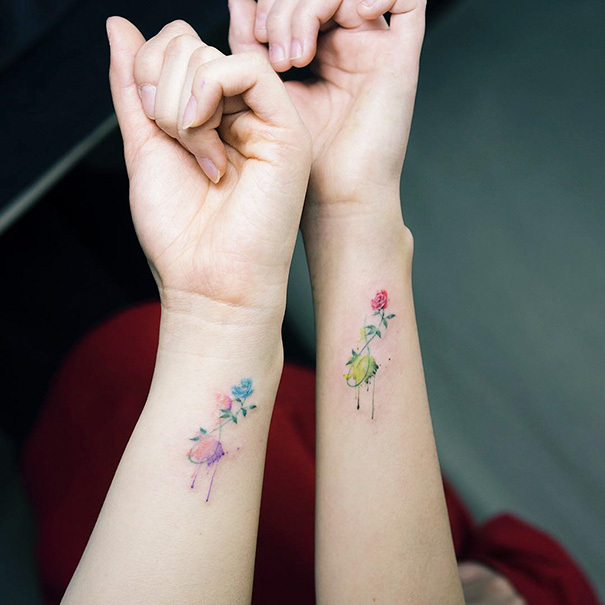 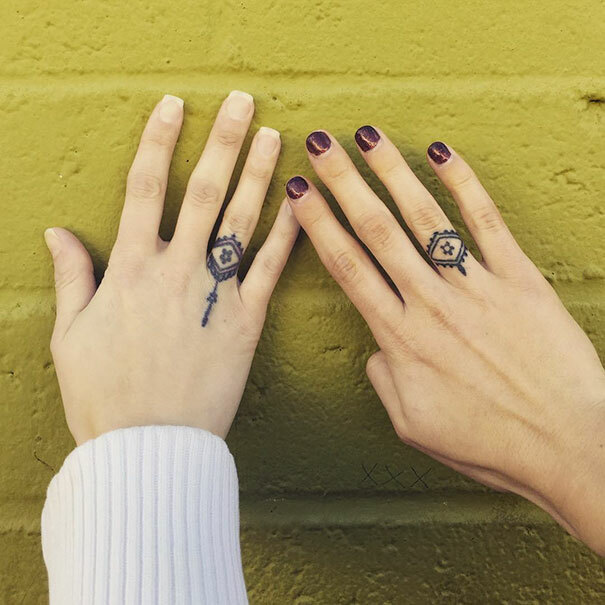 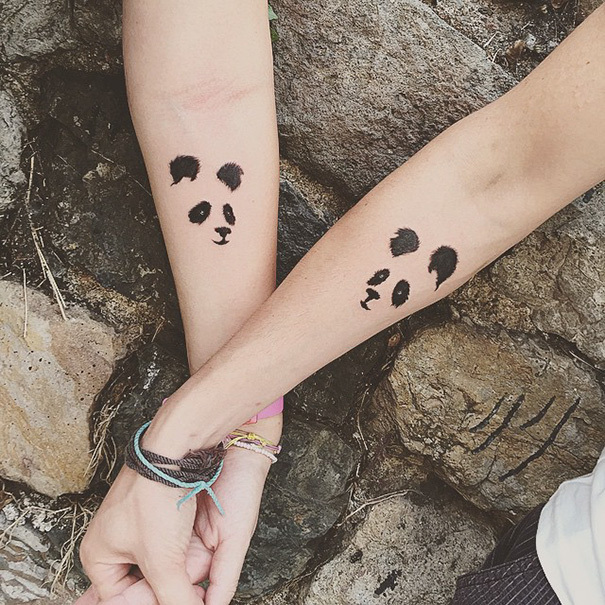 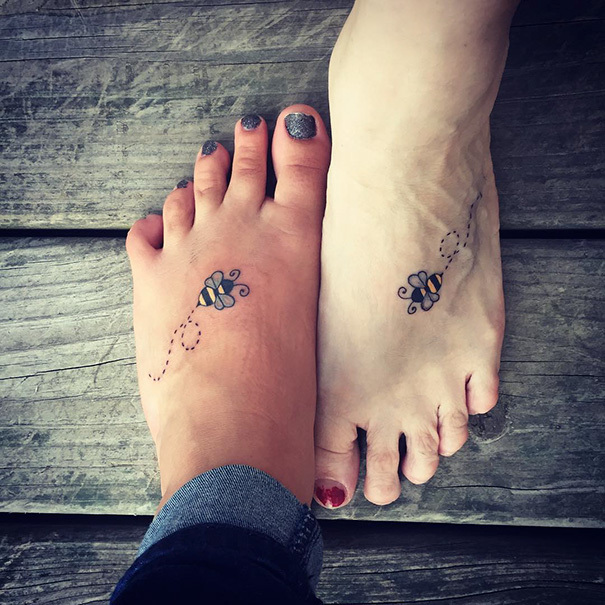 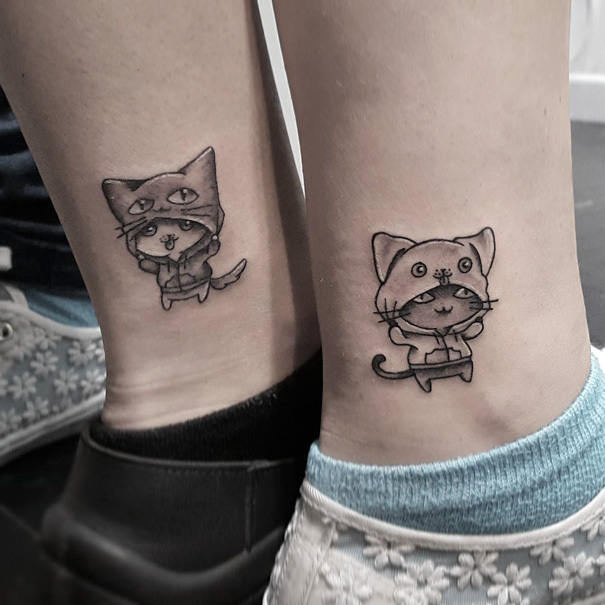 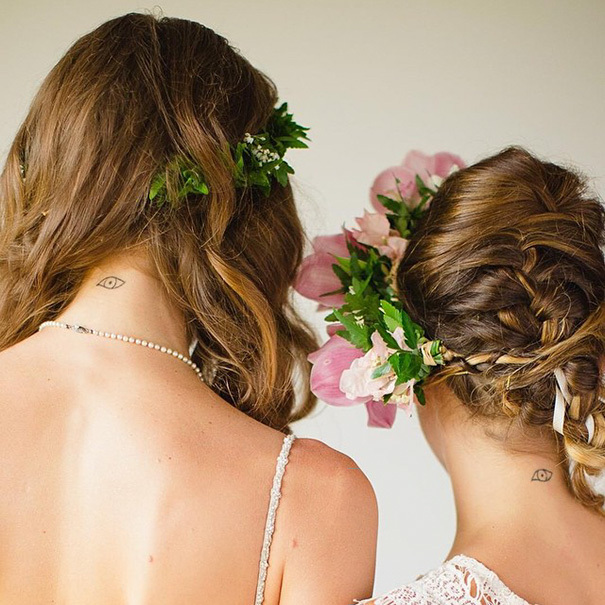 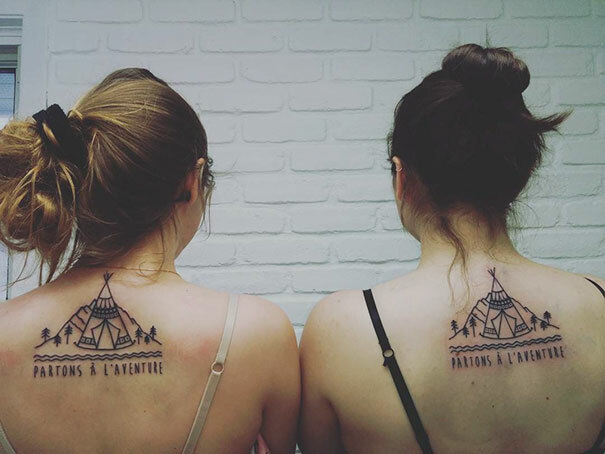 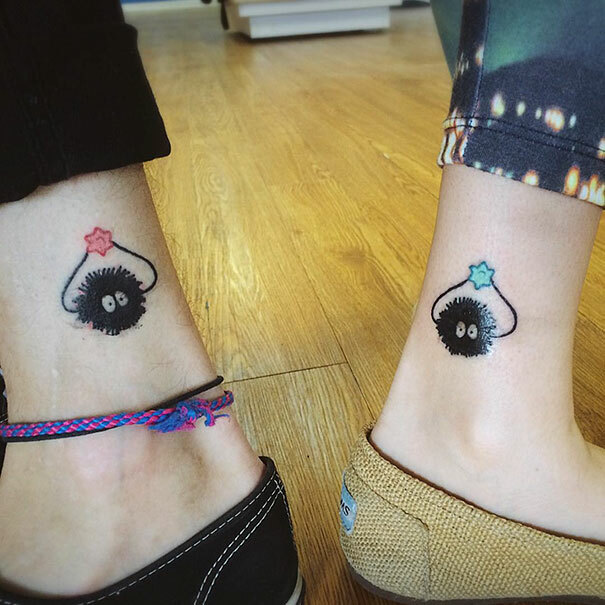 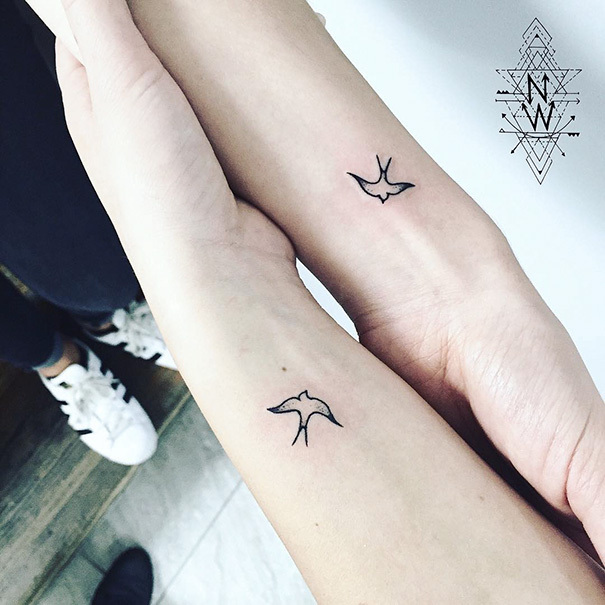 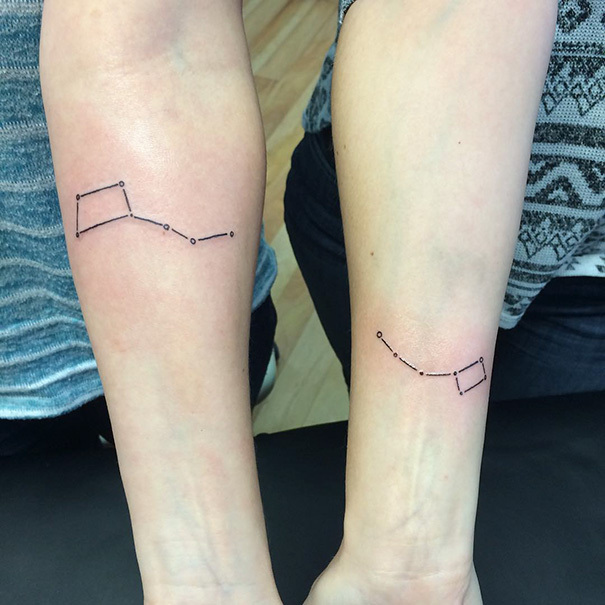 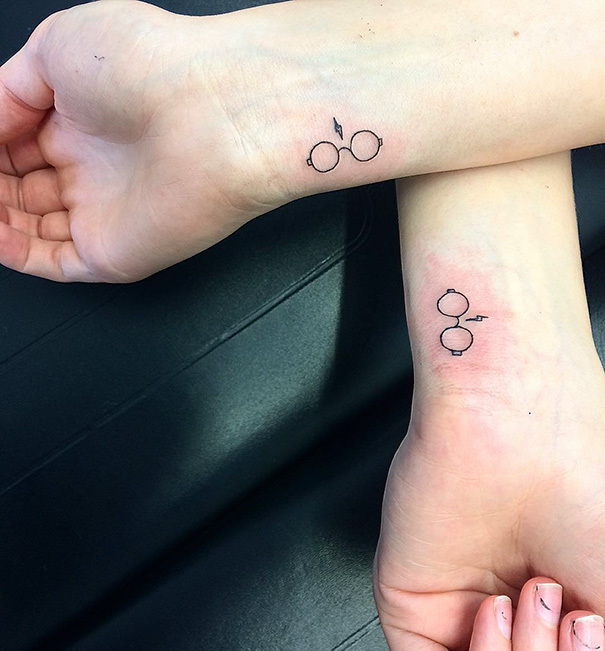 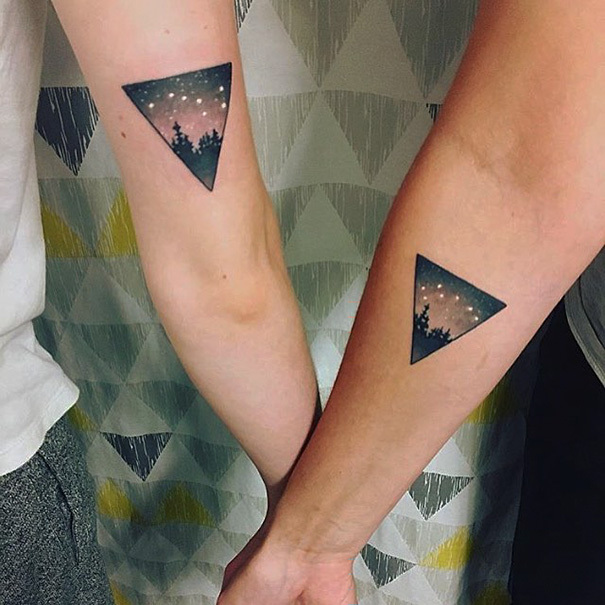 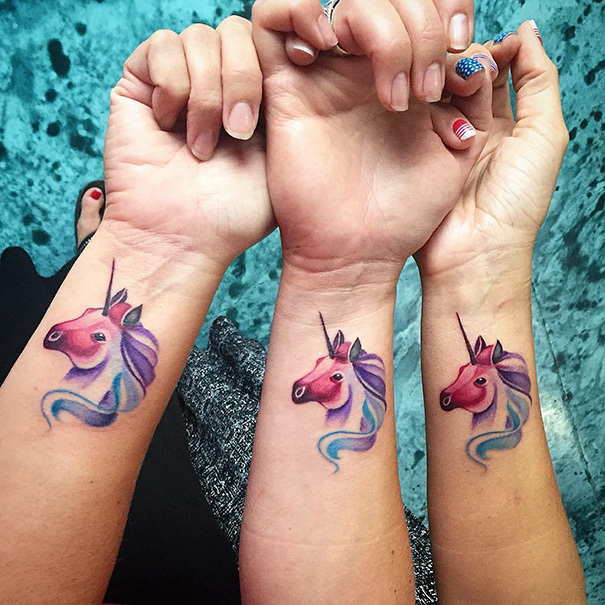 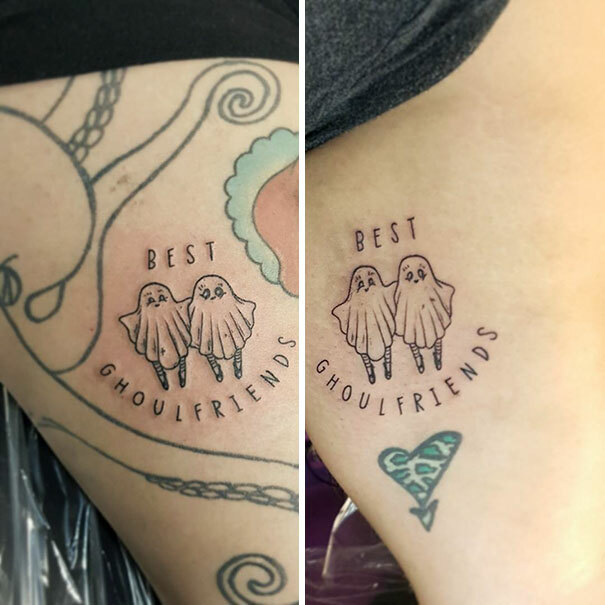 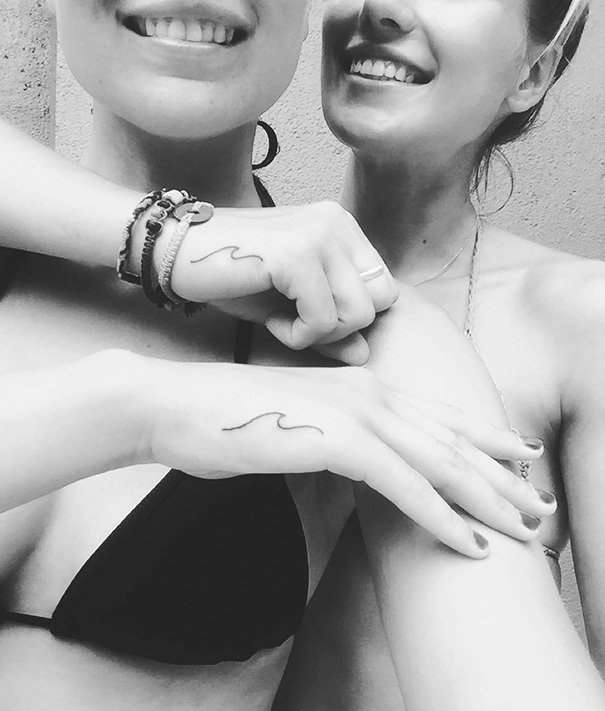 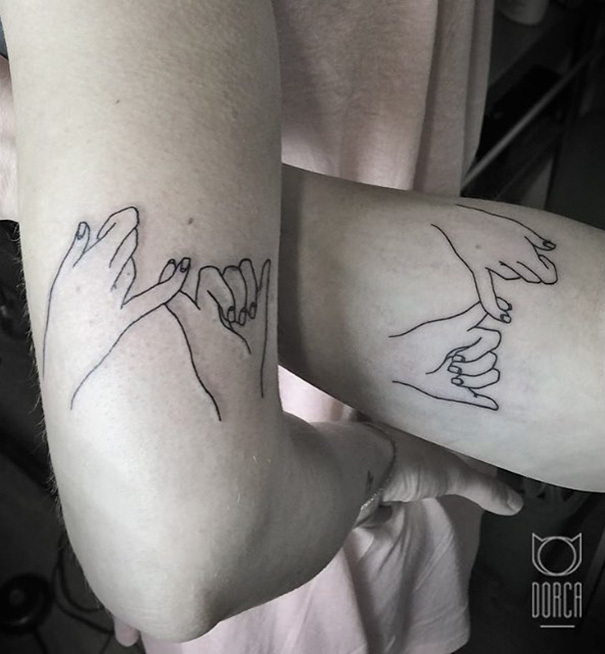 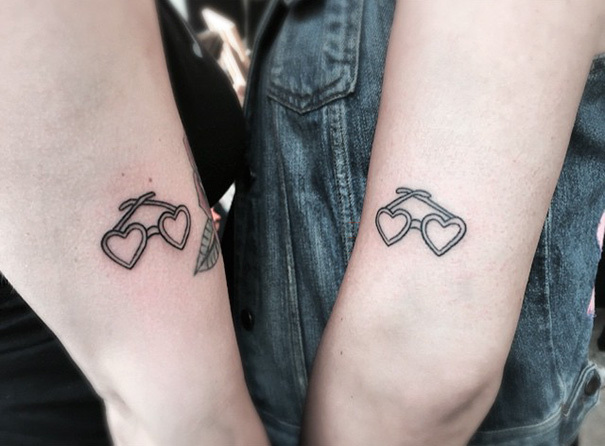 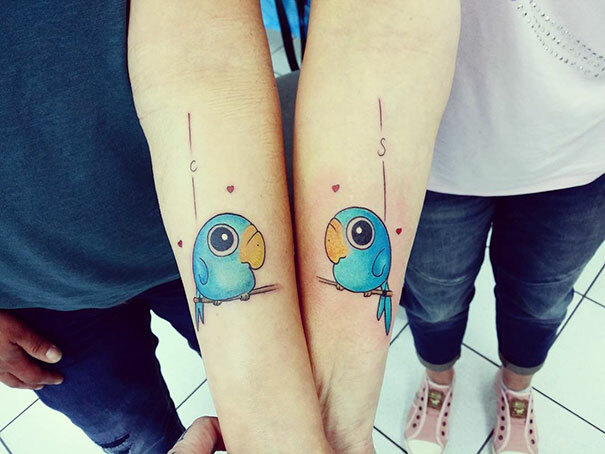 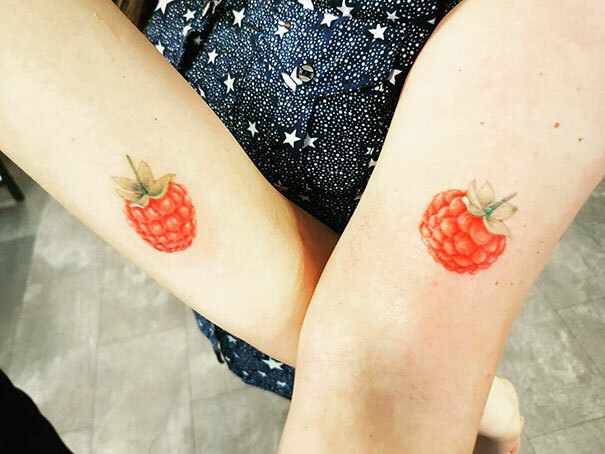 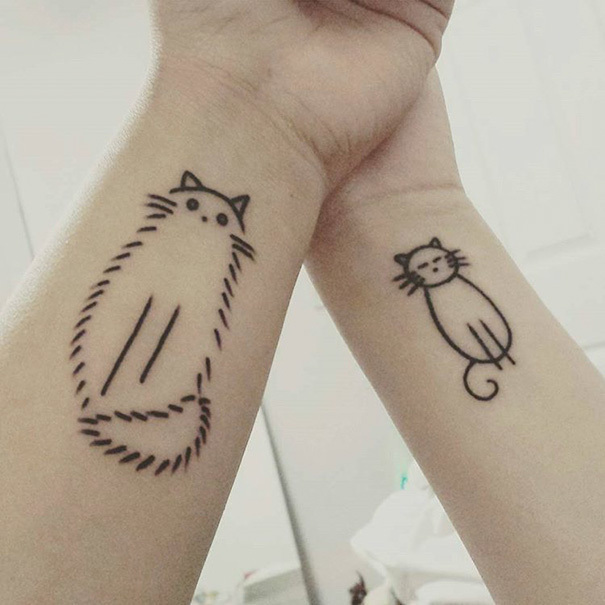 A true best friend is forever, and so are tattoos (well, in theory anyway), so what better way to honor that friendship than with a pair of matching BFF tattoos? 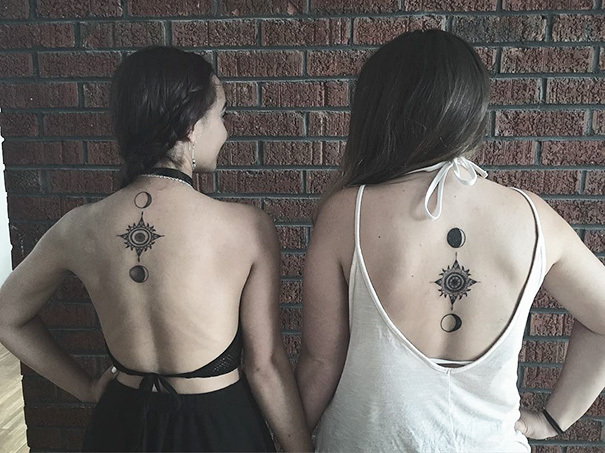 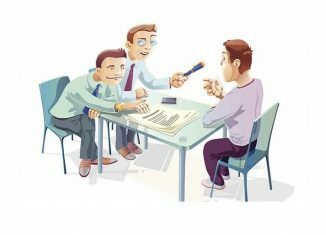 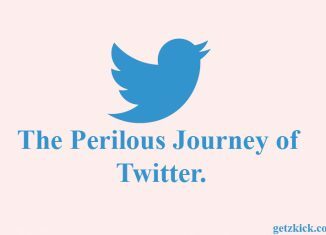 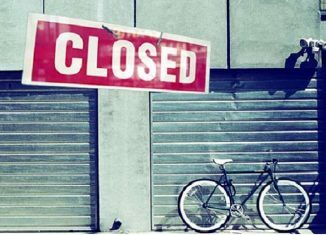 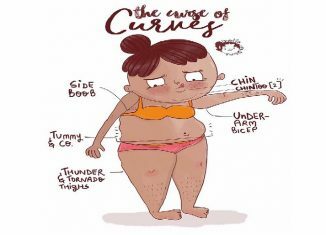 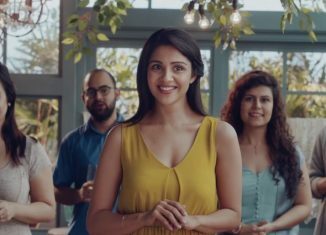 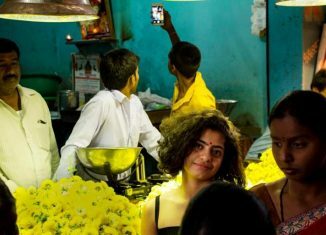 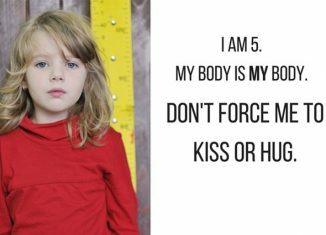 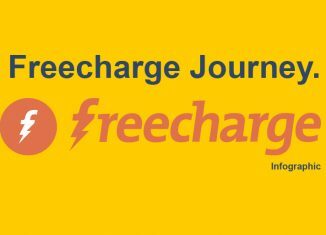 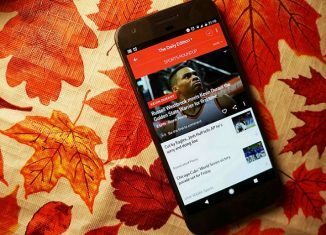 Check out the gallery below to see what we mean. 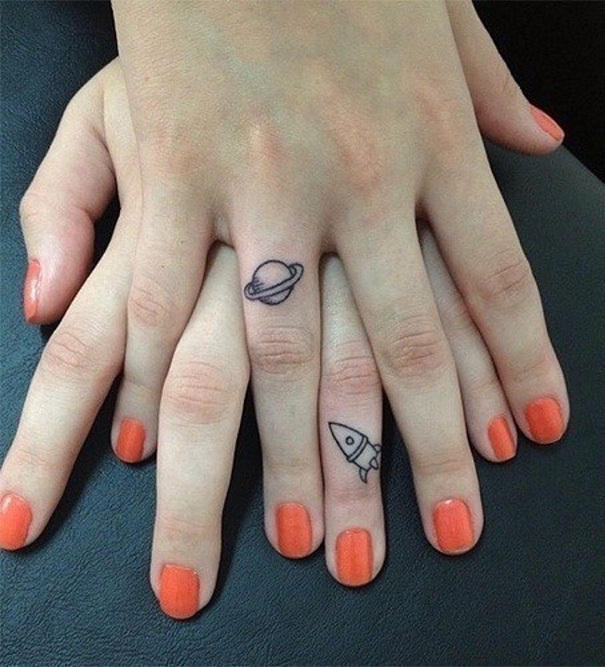 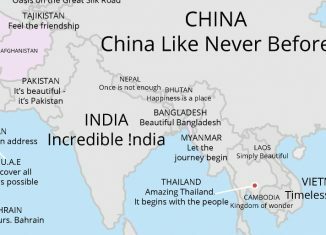 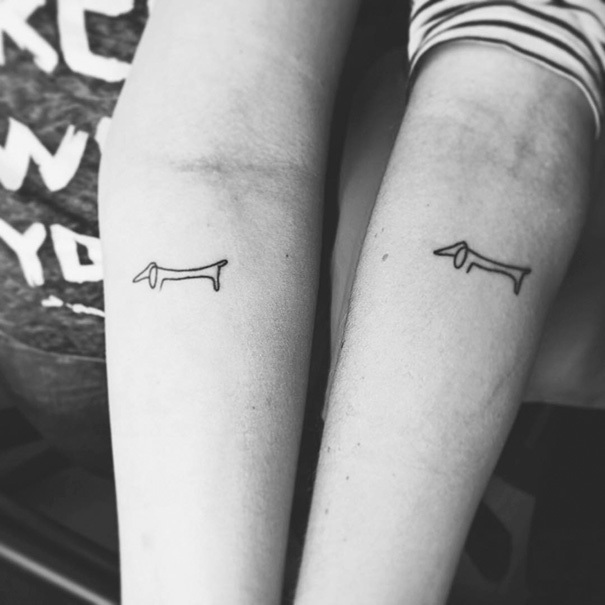 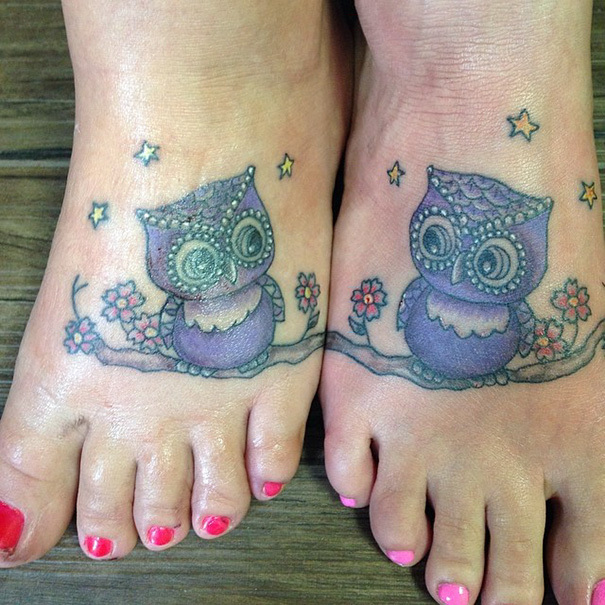 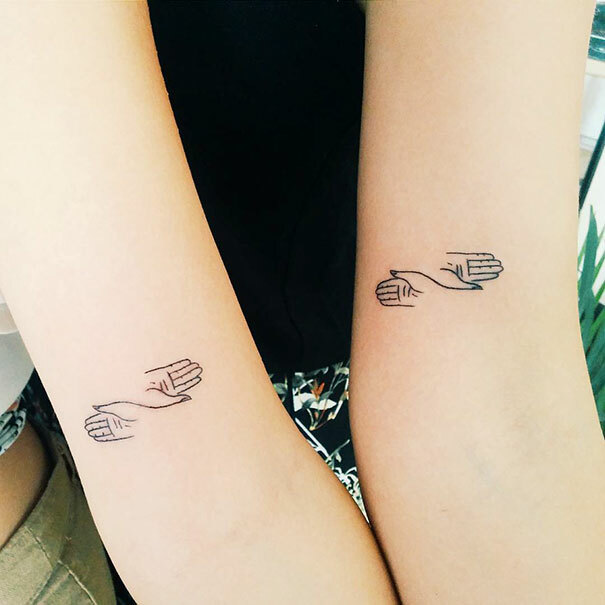 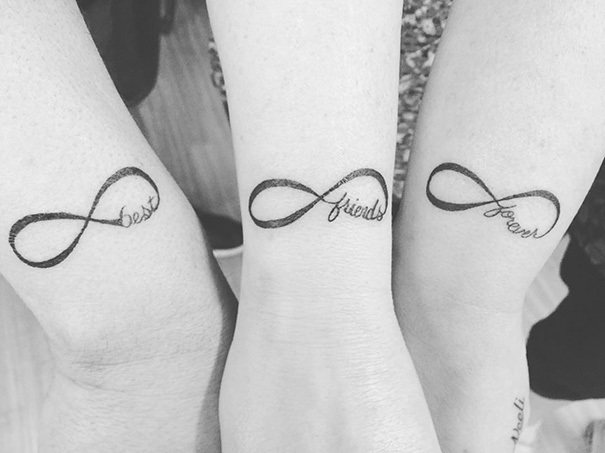 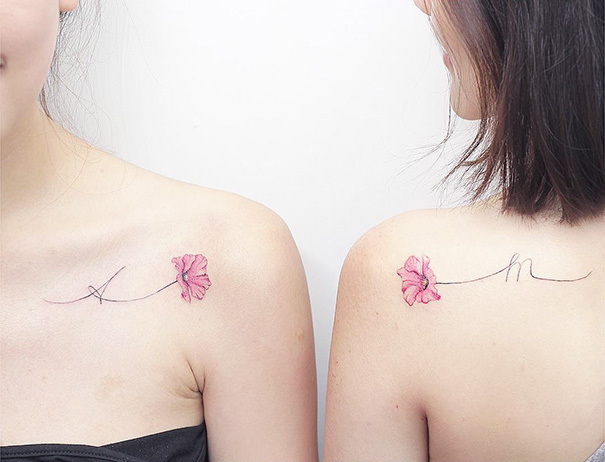 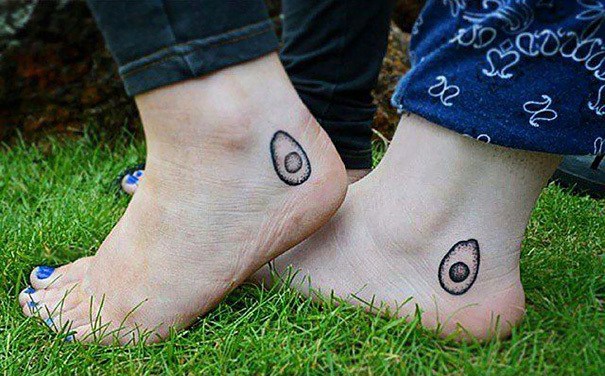 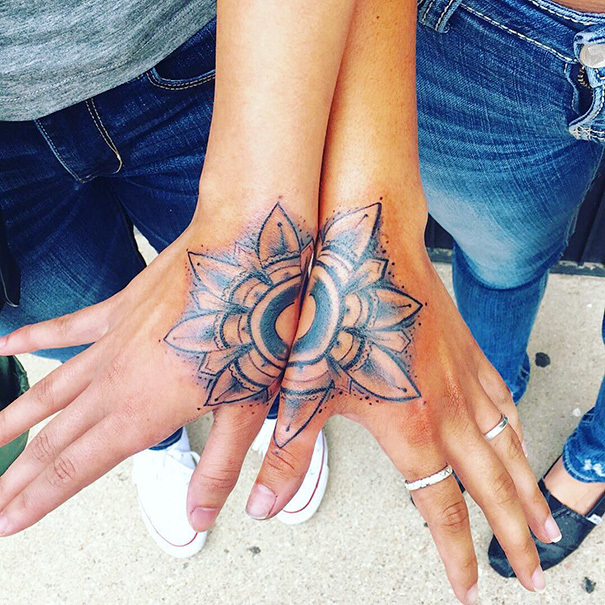 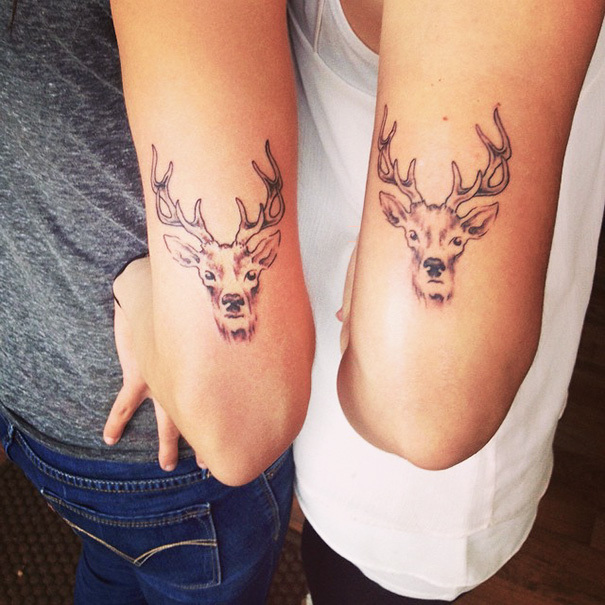 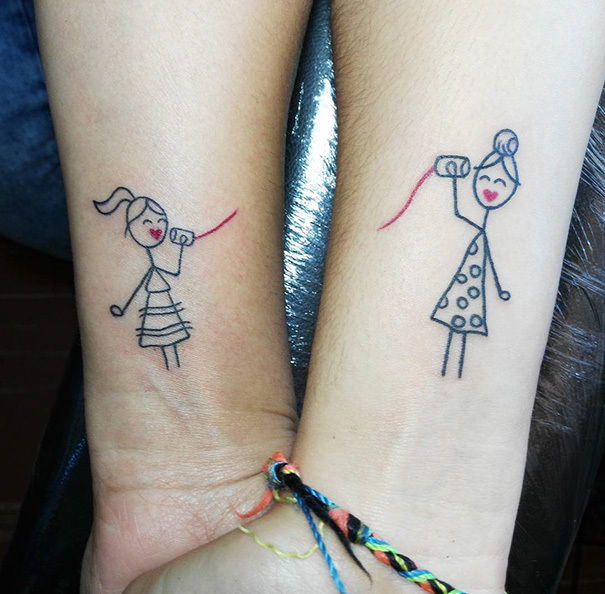 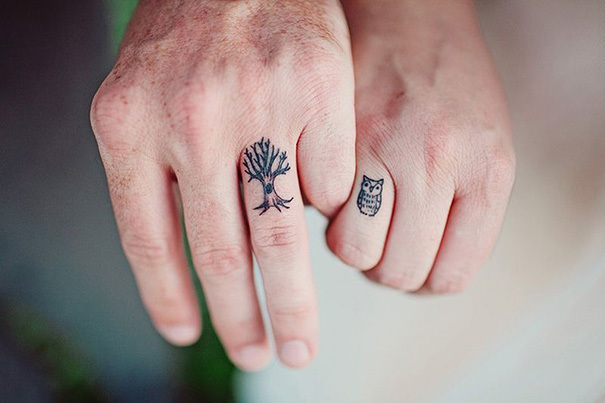 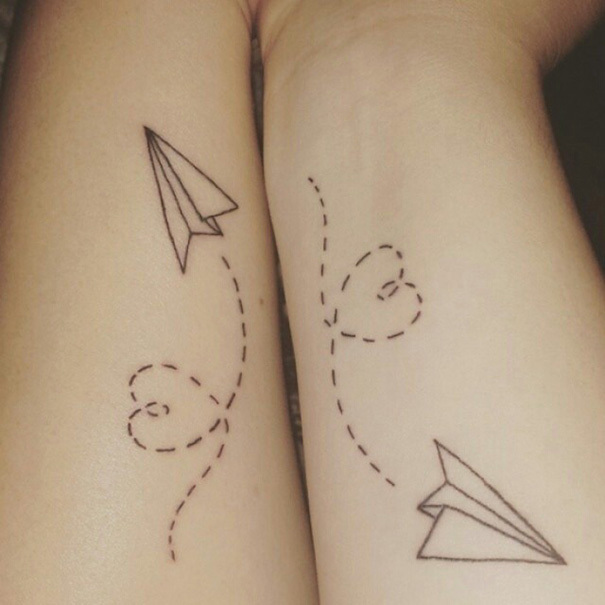 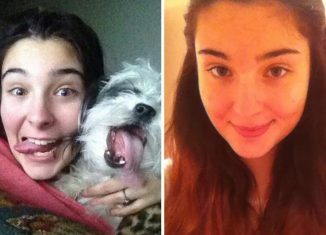 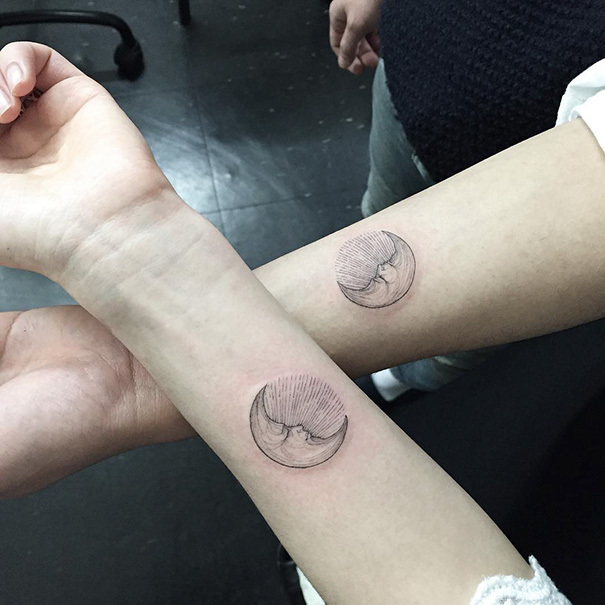 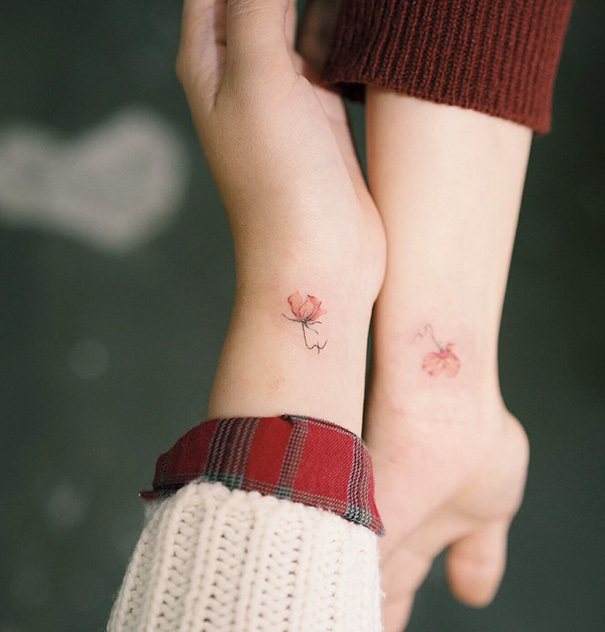 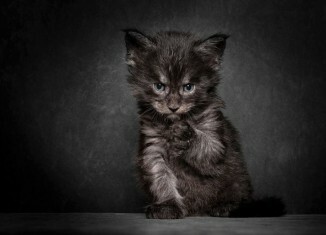 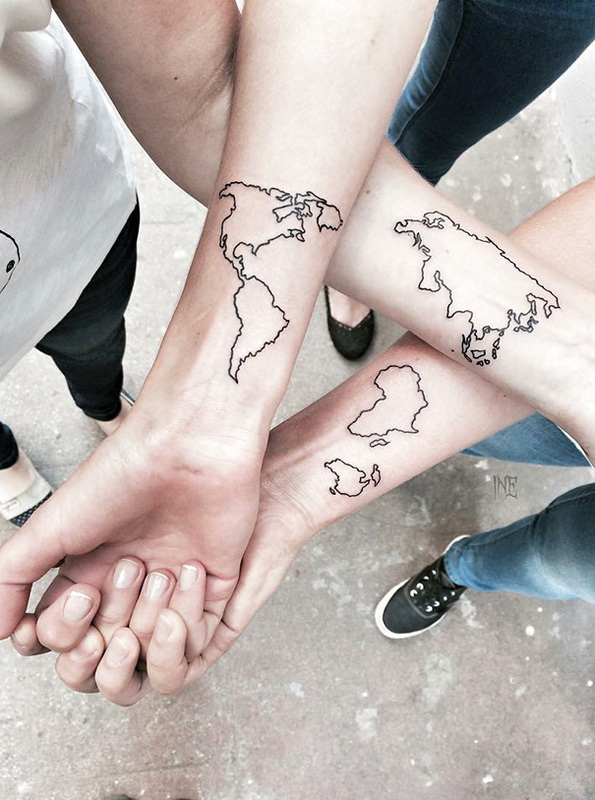 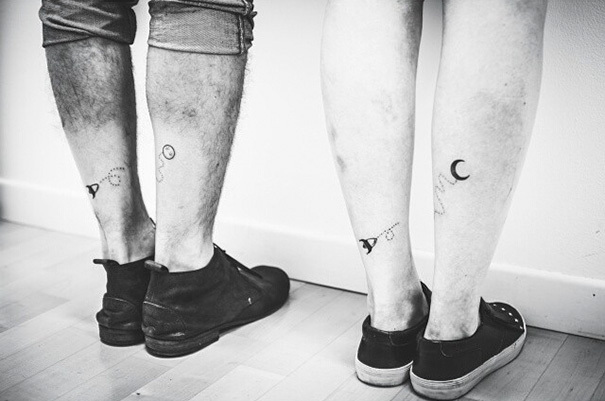 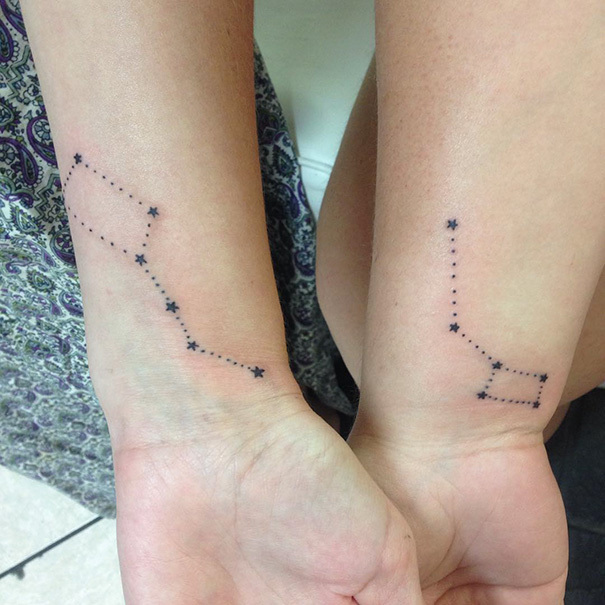 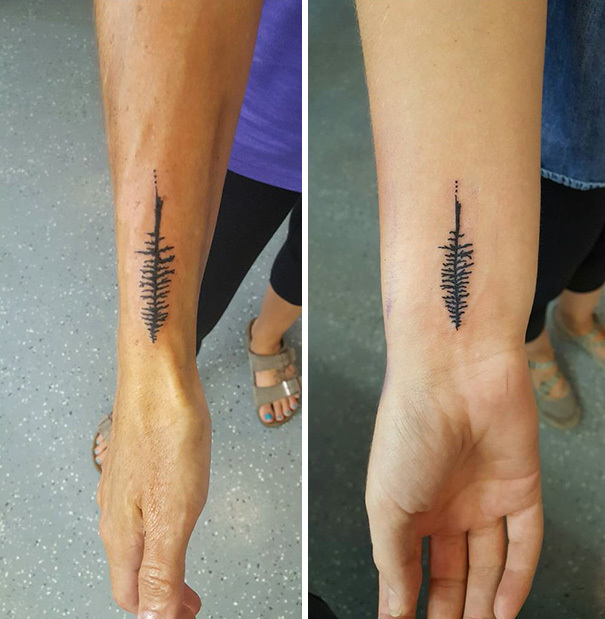 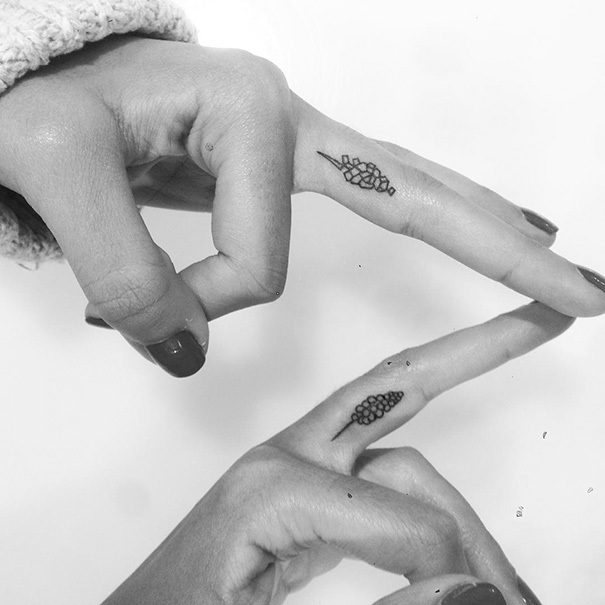 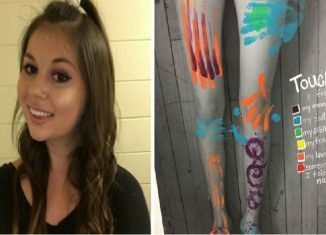 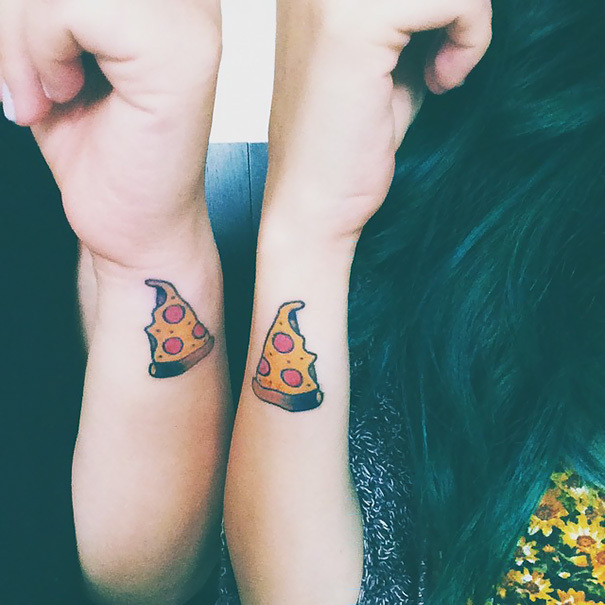 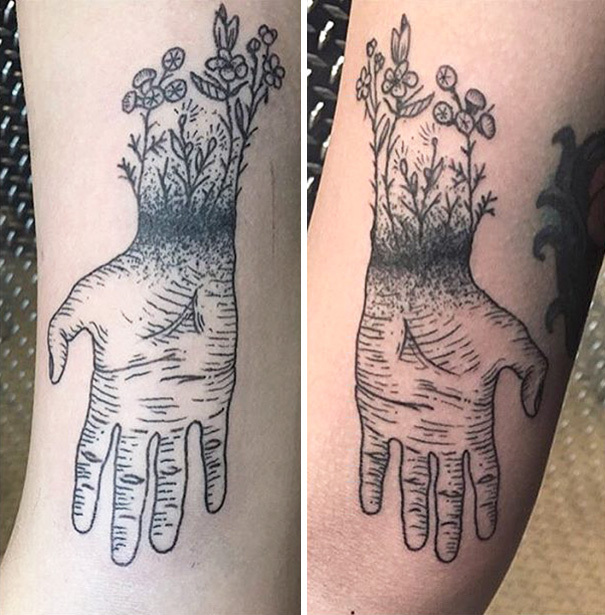 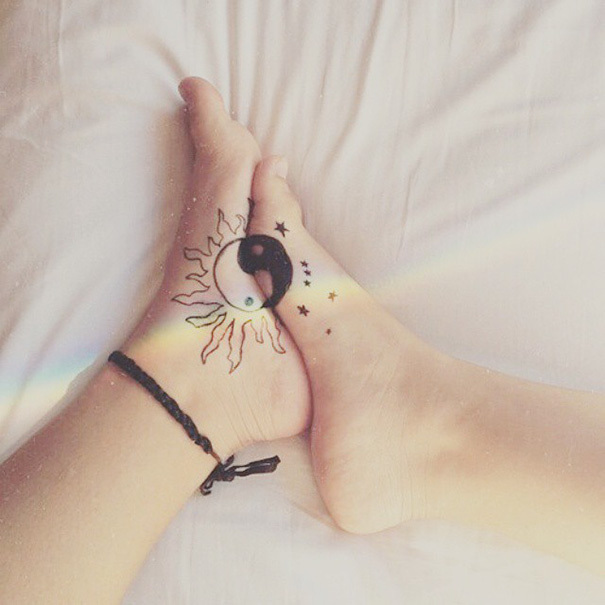 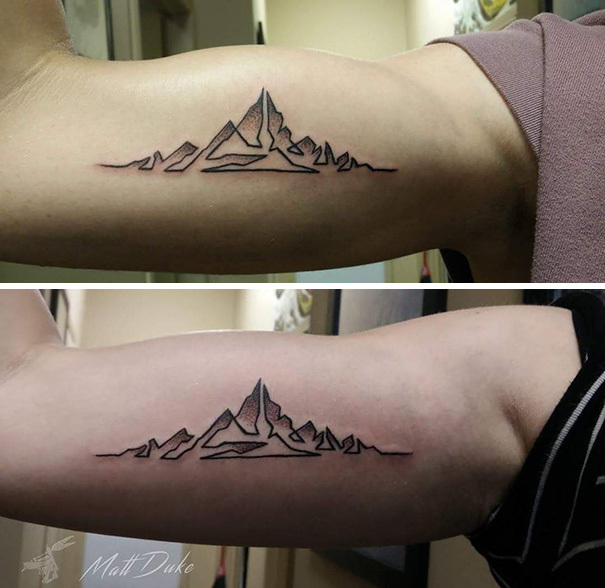 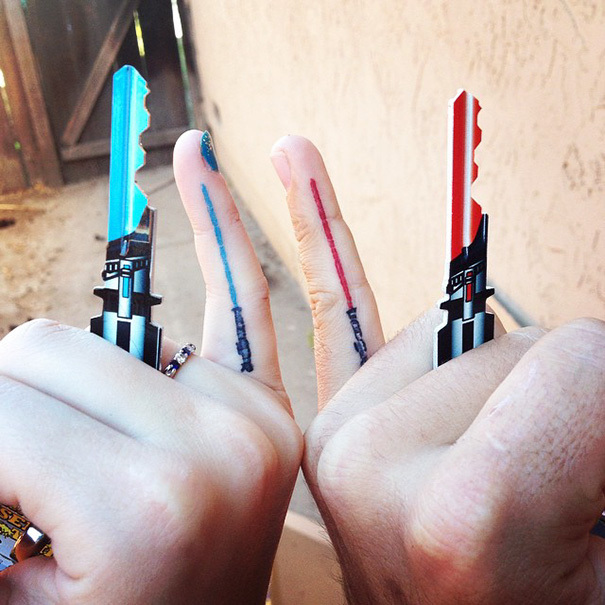 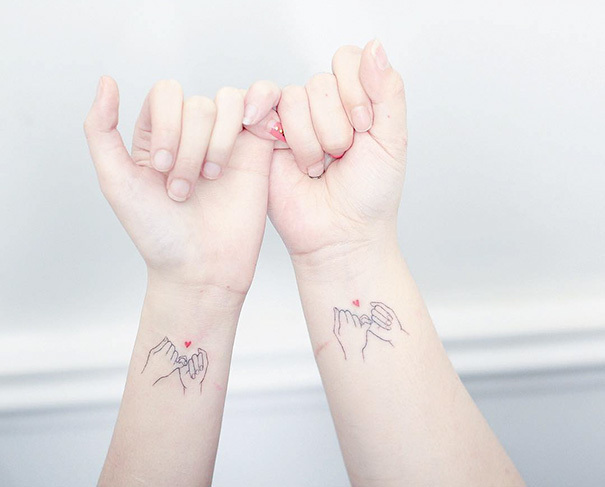 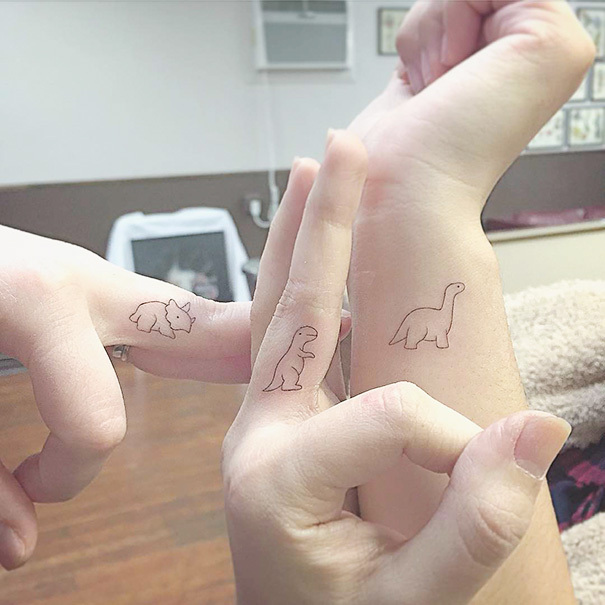 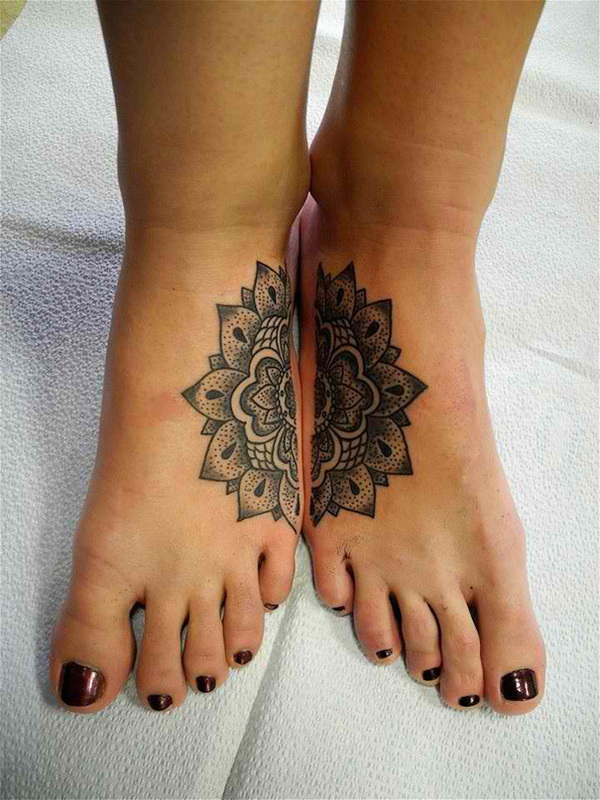 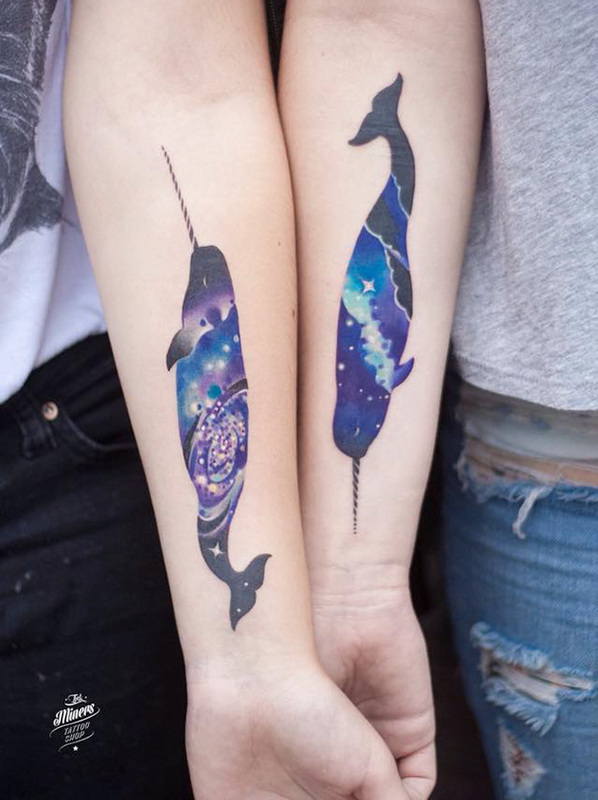 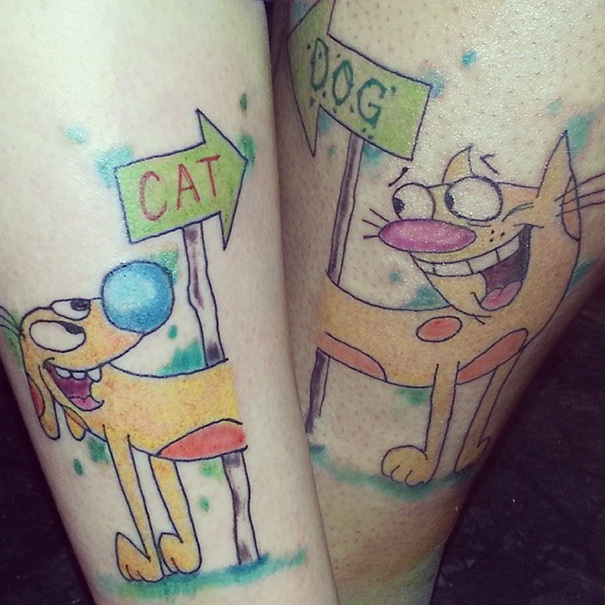 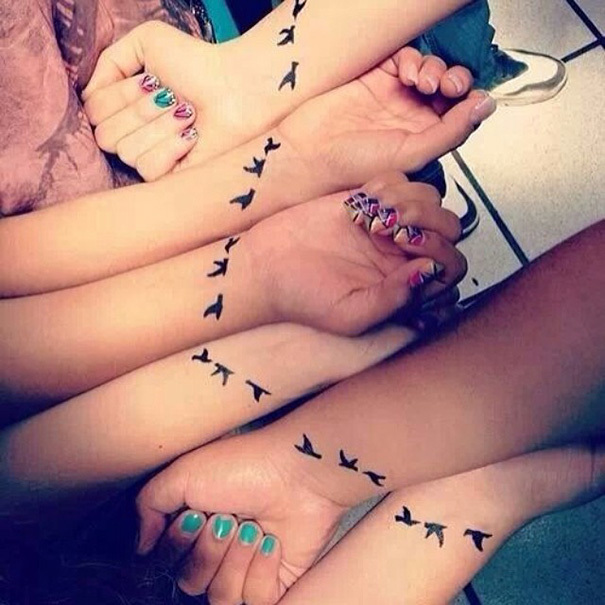 It’s full of awesome inspiration for anybody who wants a best-friend tattoo.